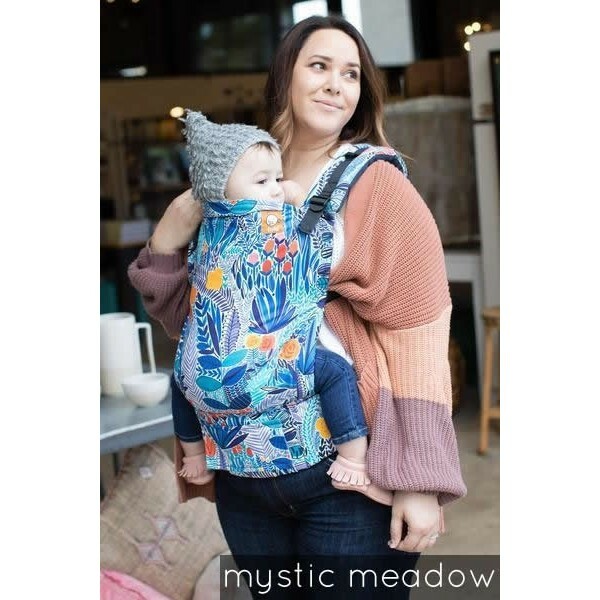 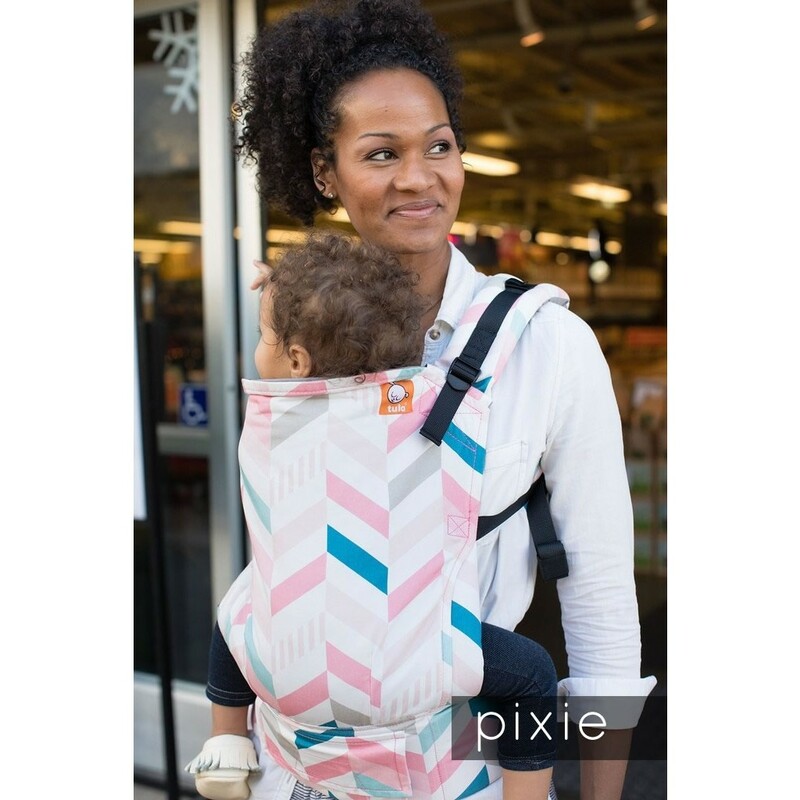 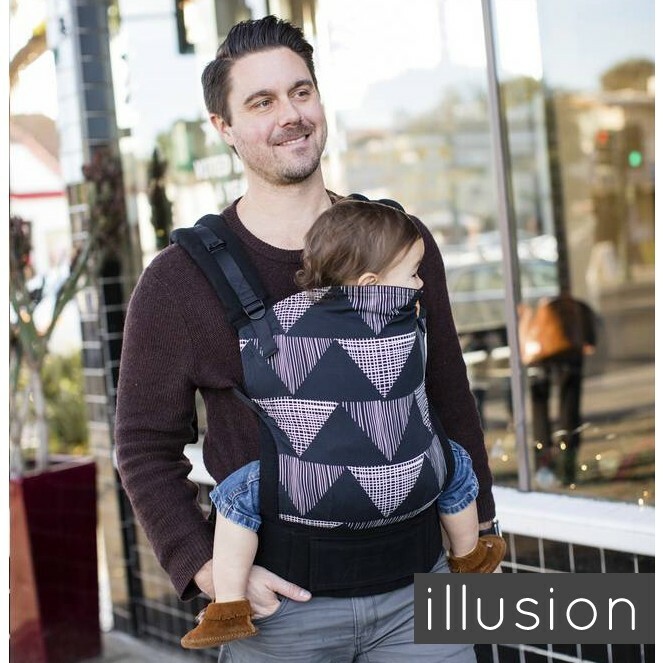 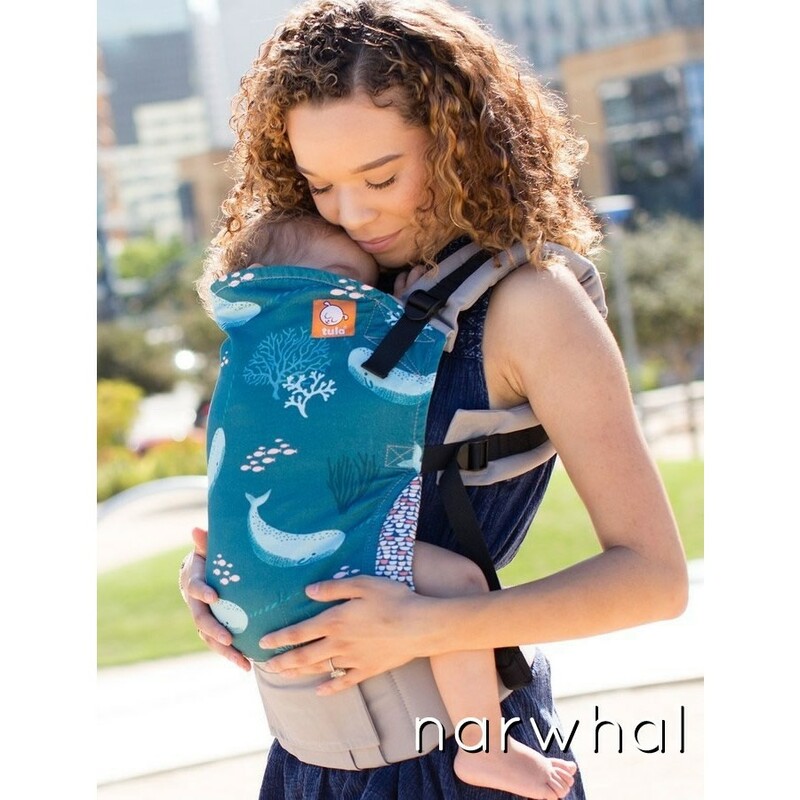 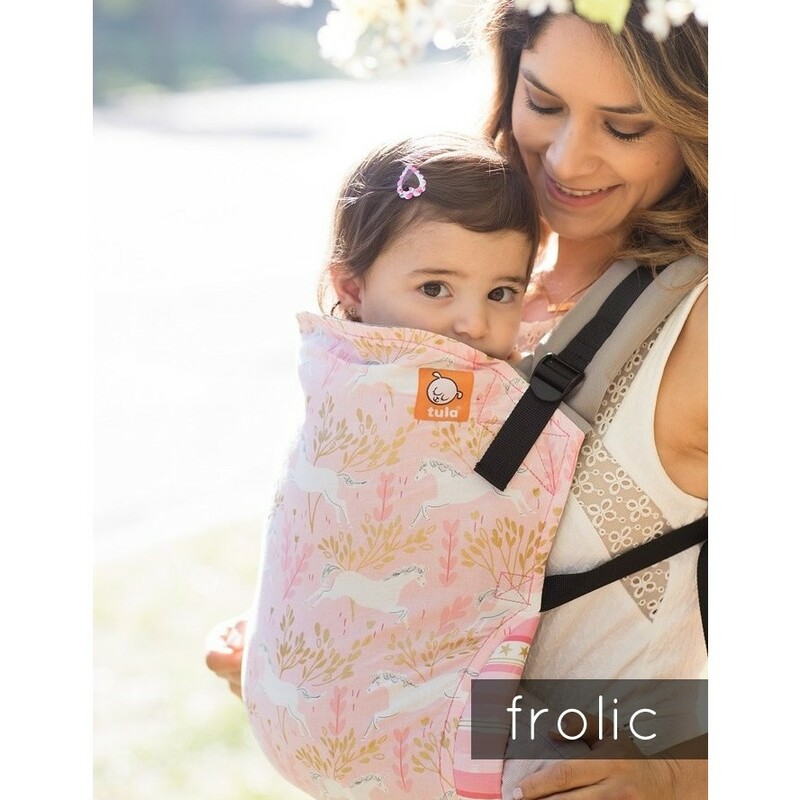 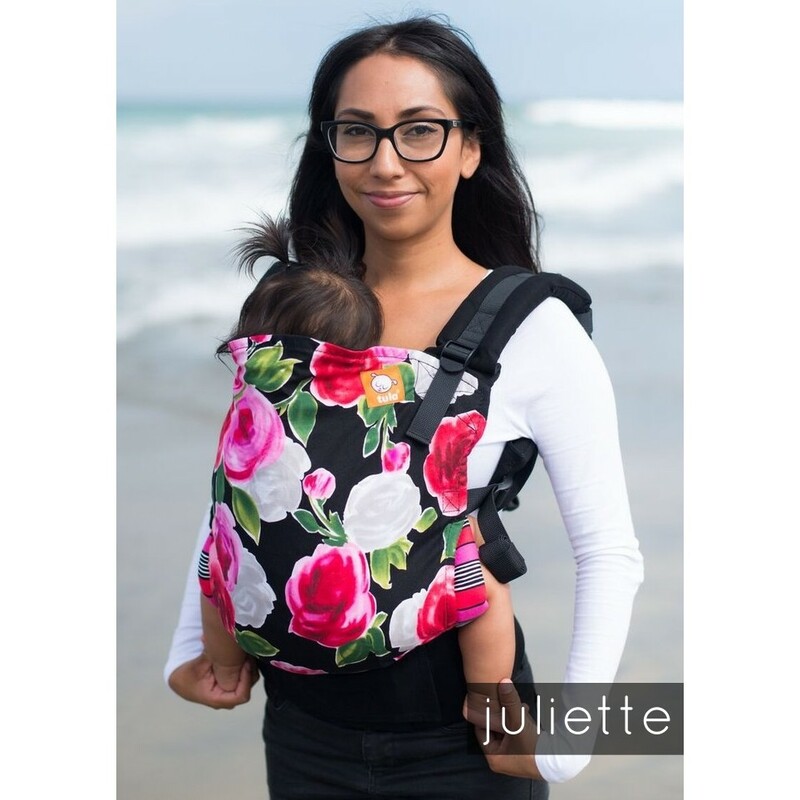 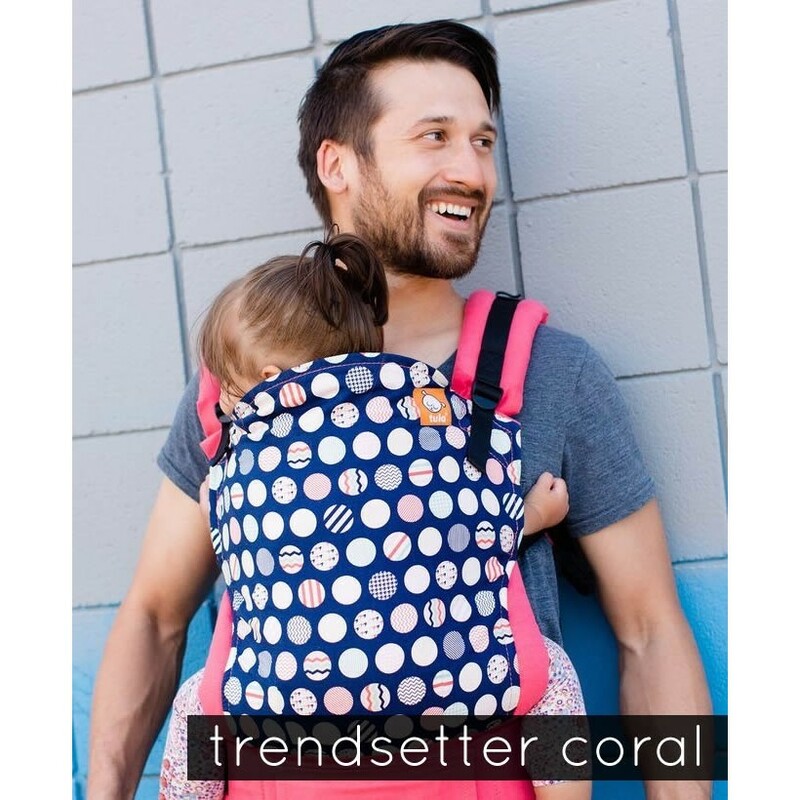 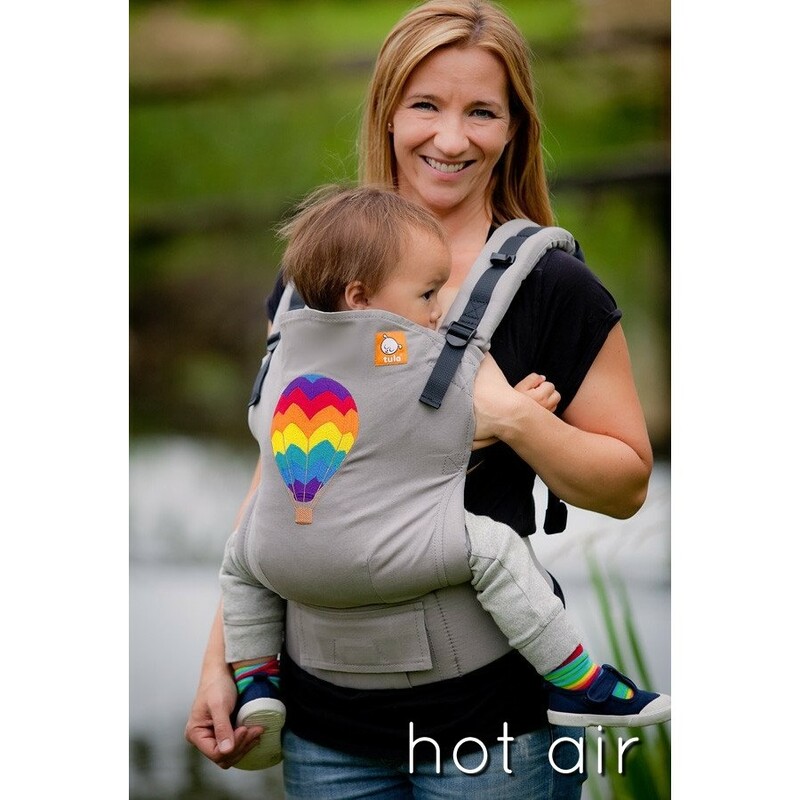 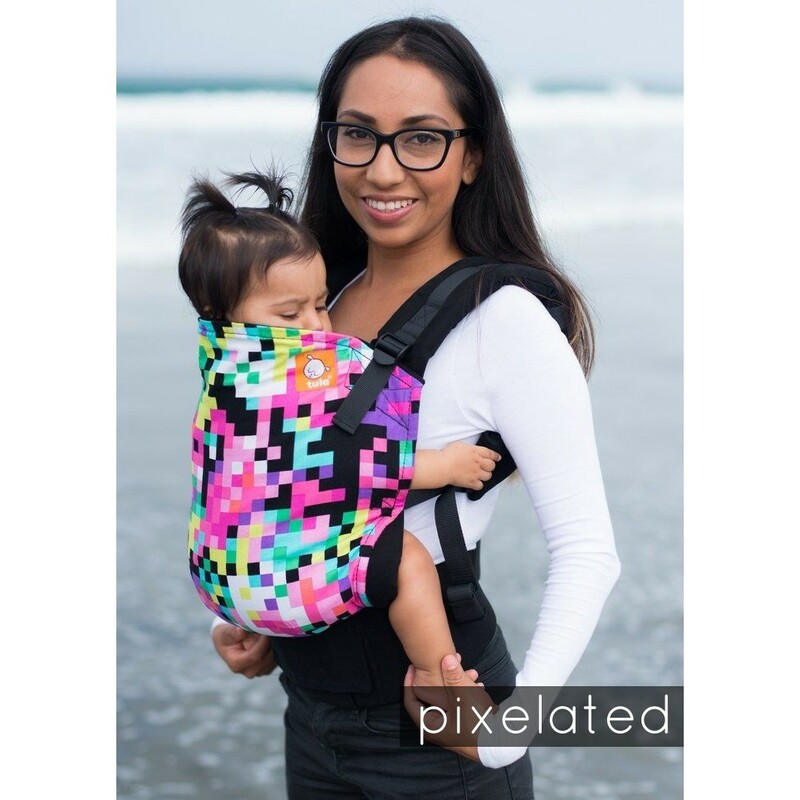 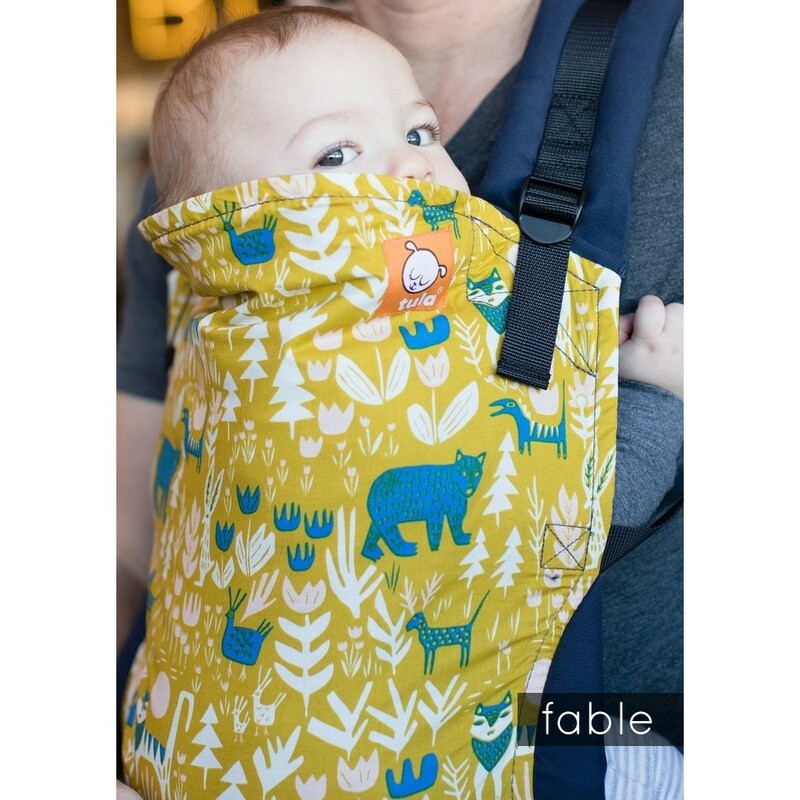 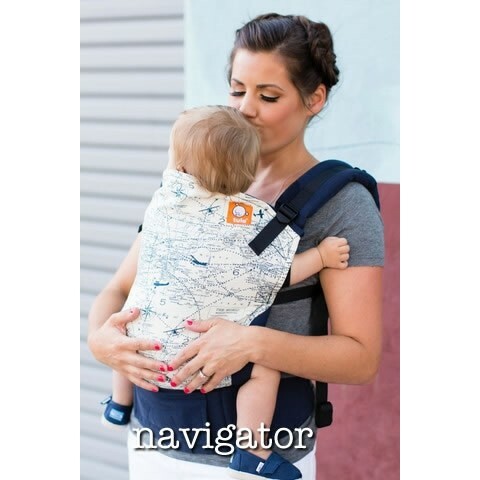 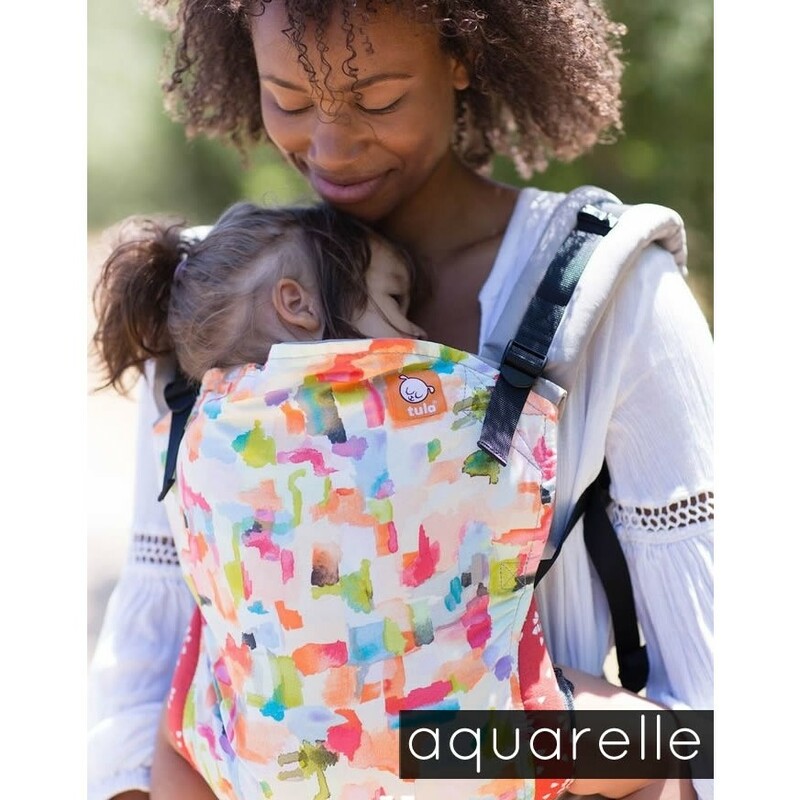 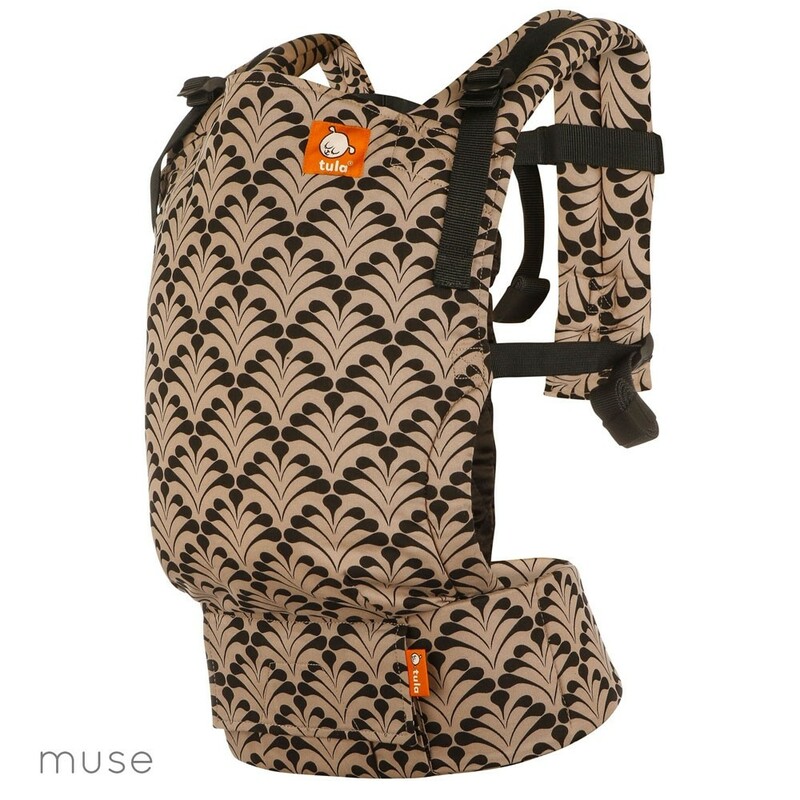 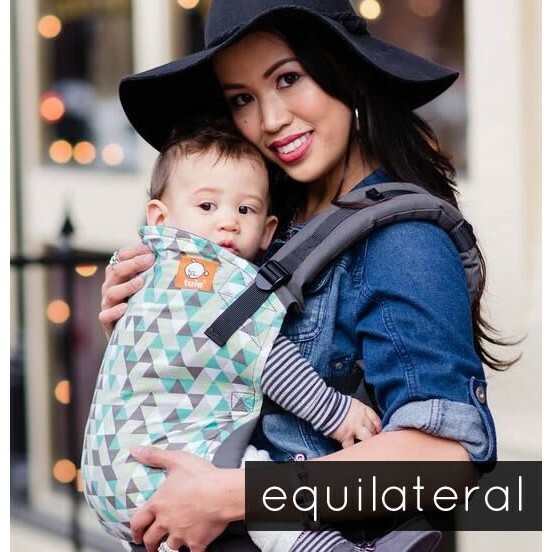 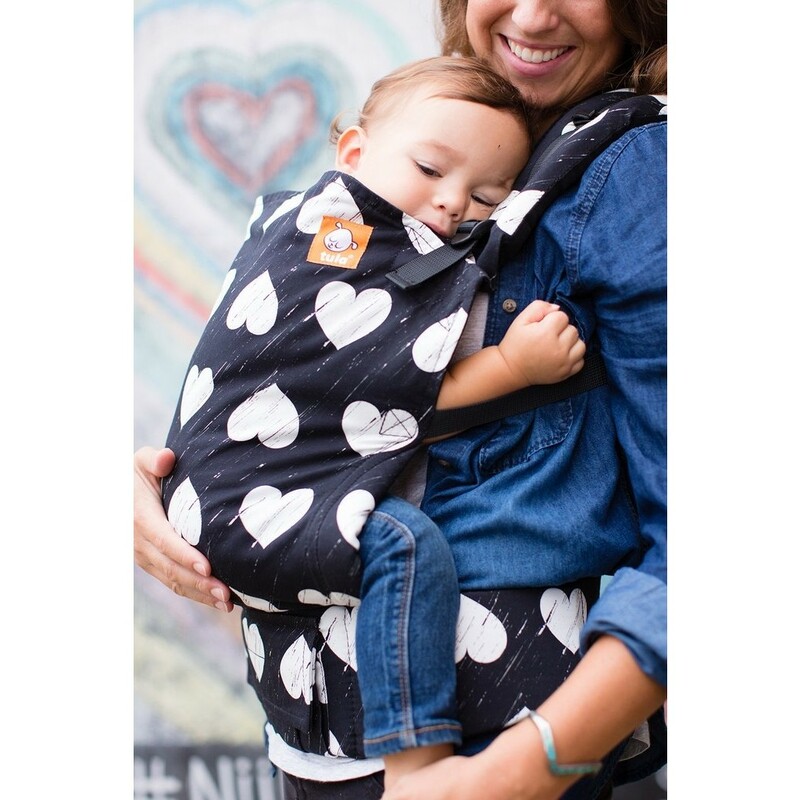 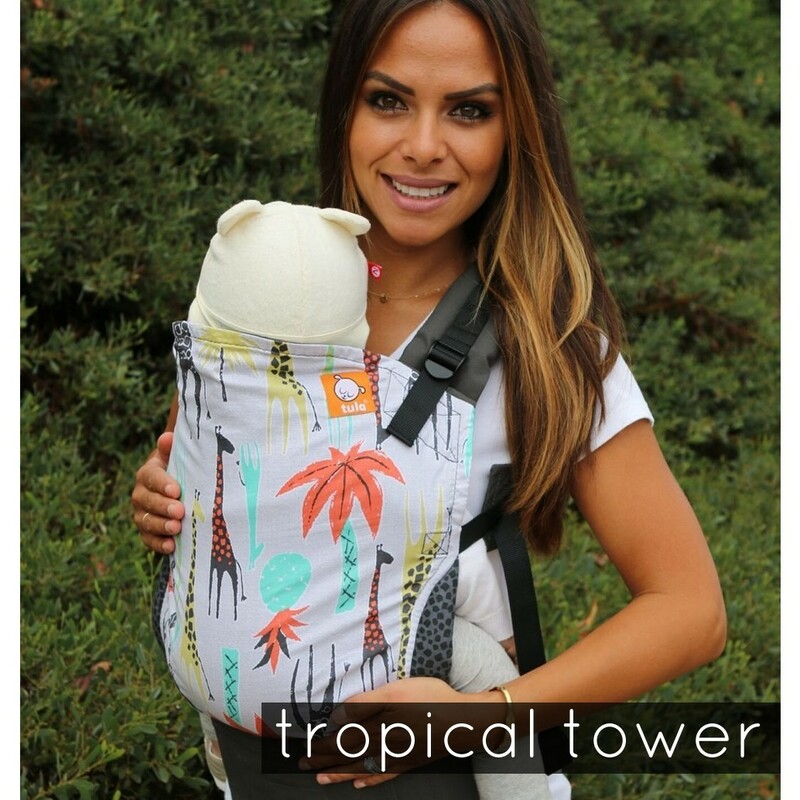 Tula ergomonic baby carrier 25-60lbs in an array of beautiful designs. 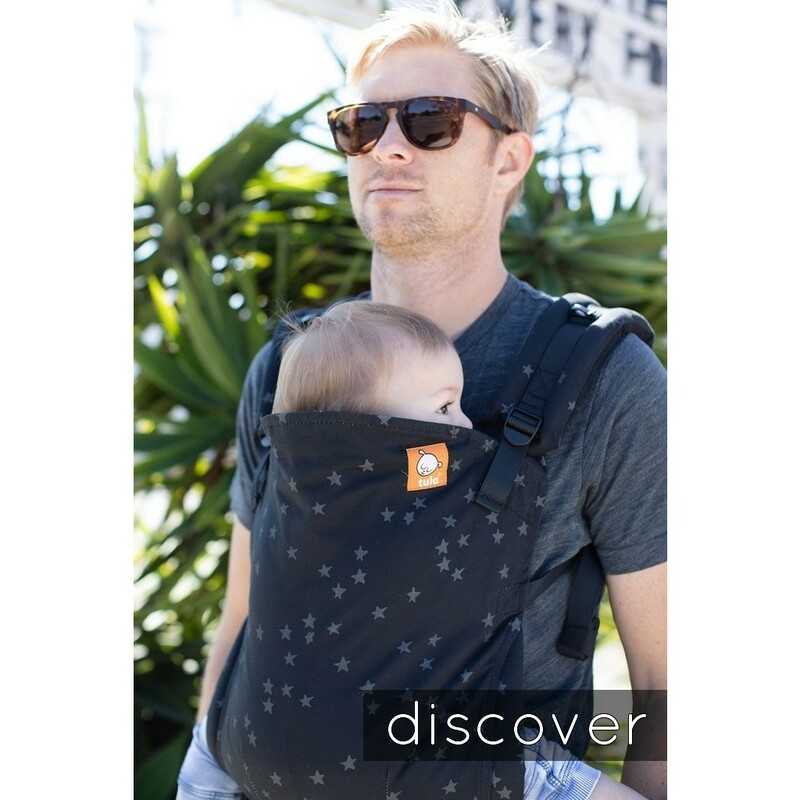 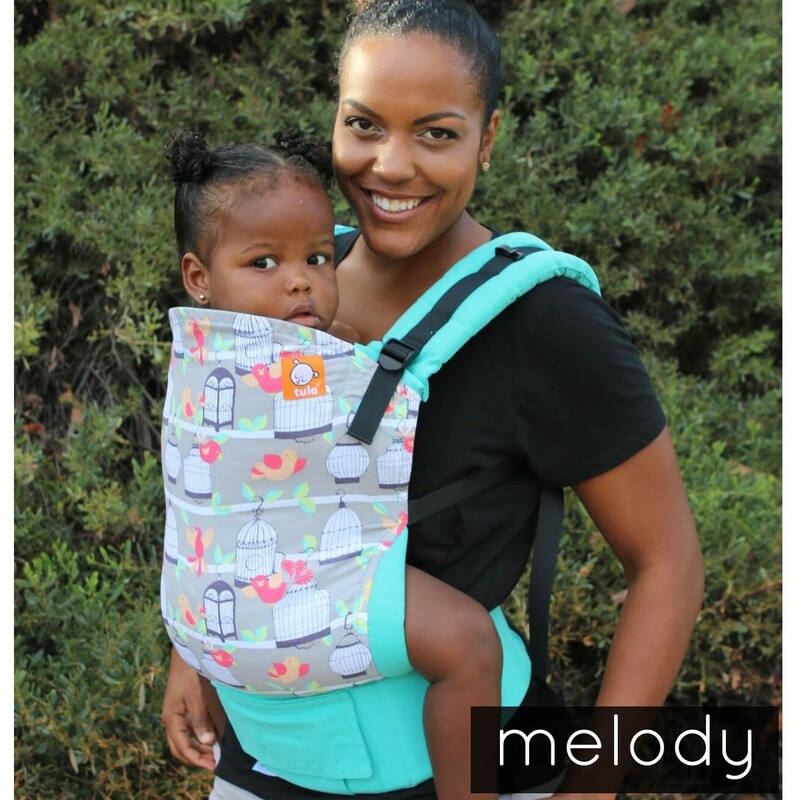 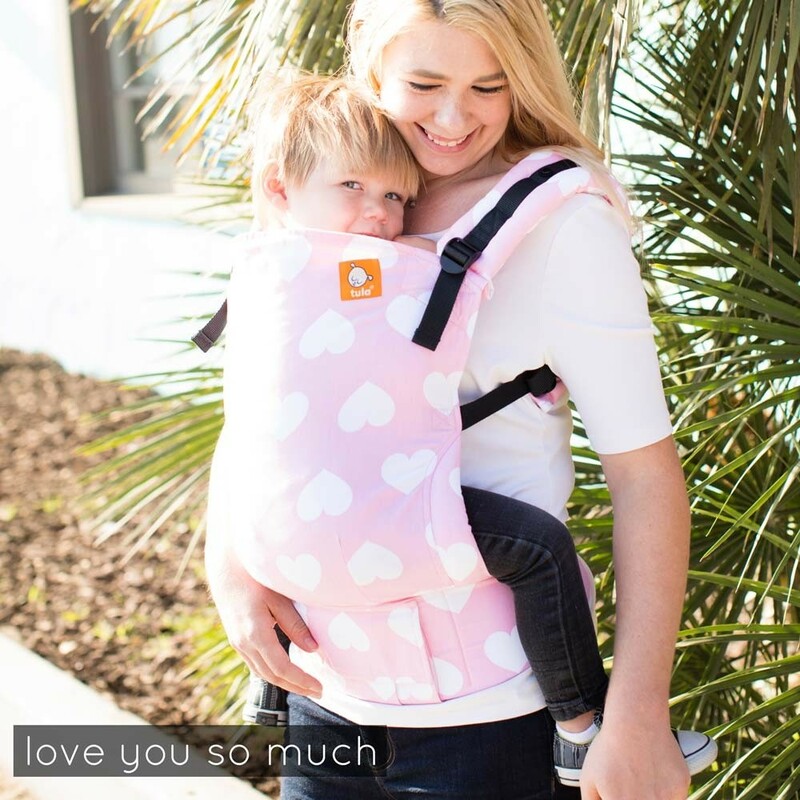 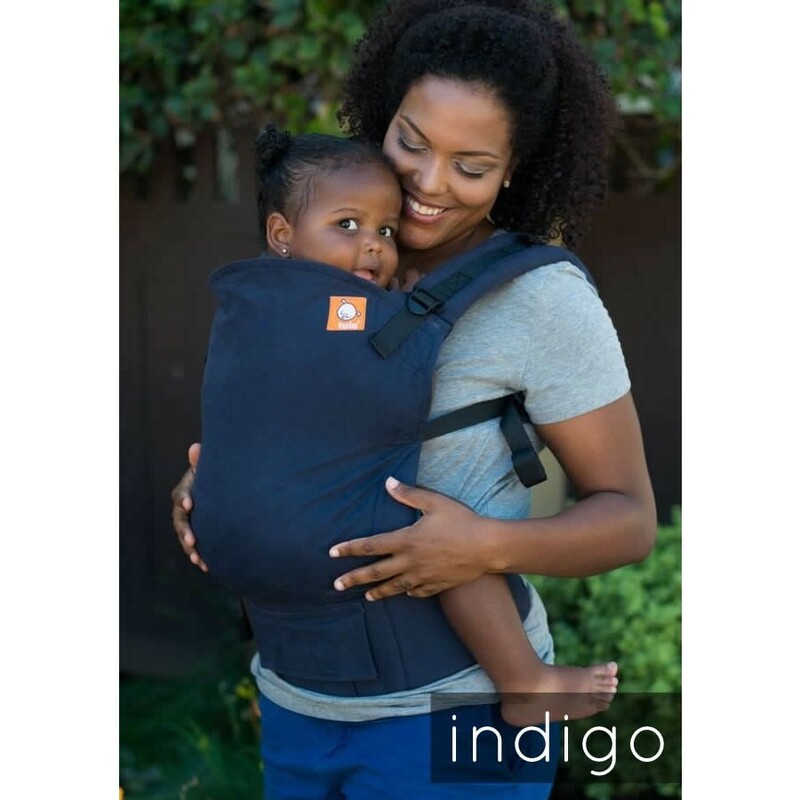 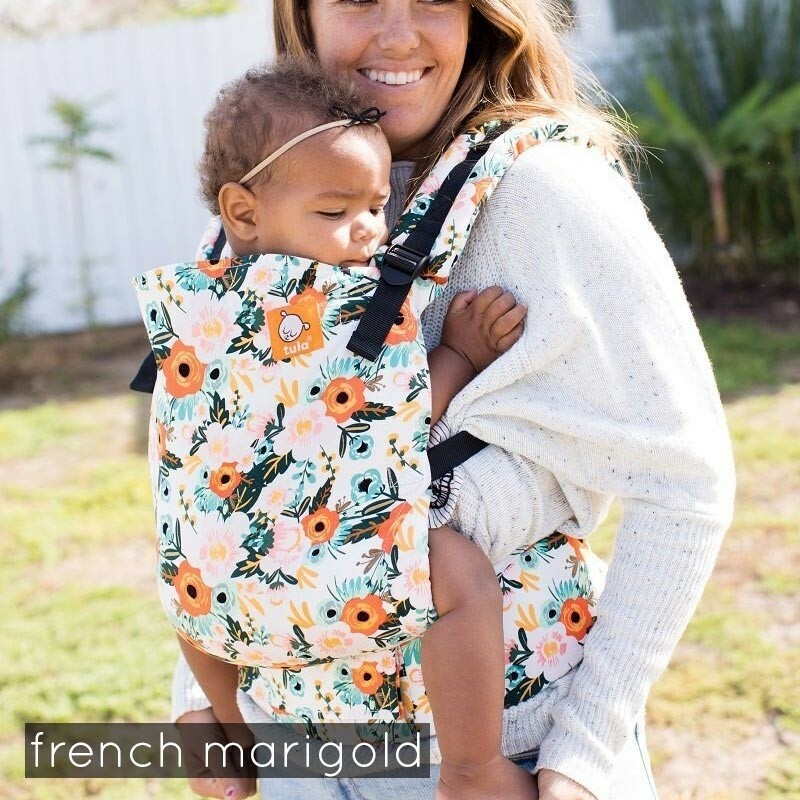 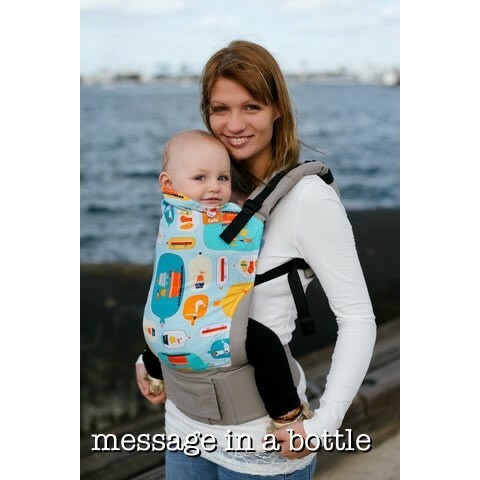 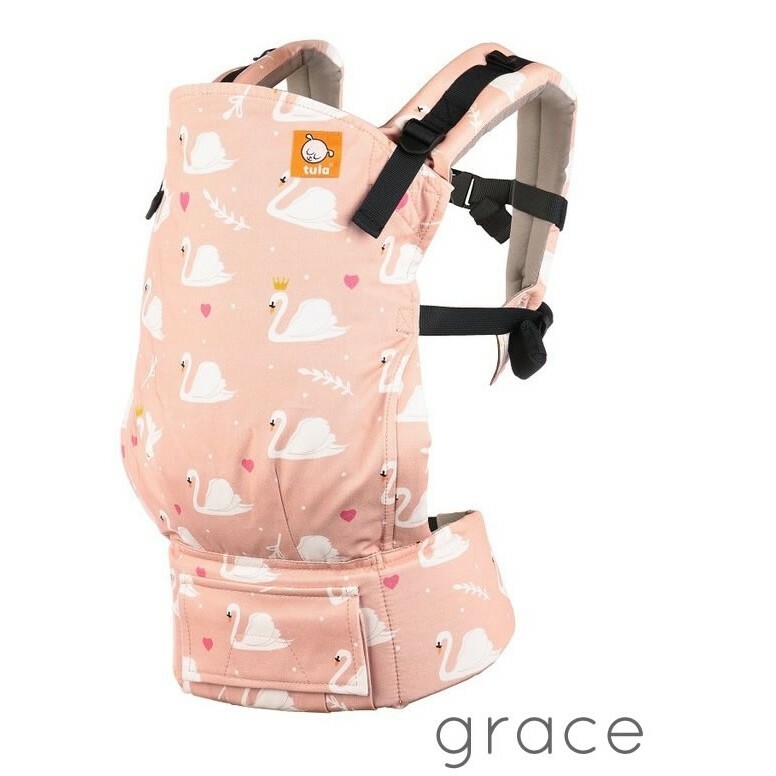 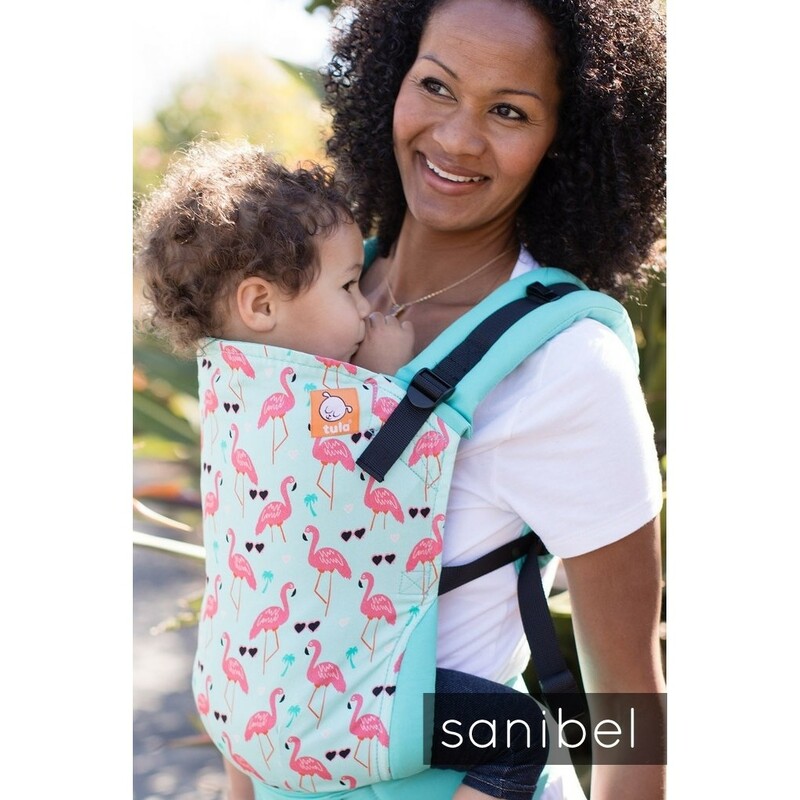 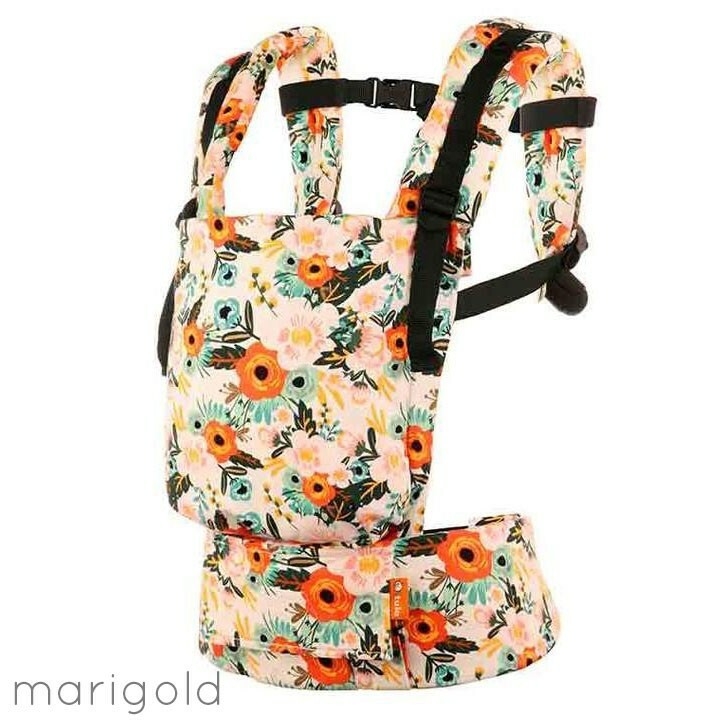 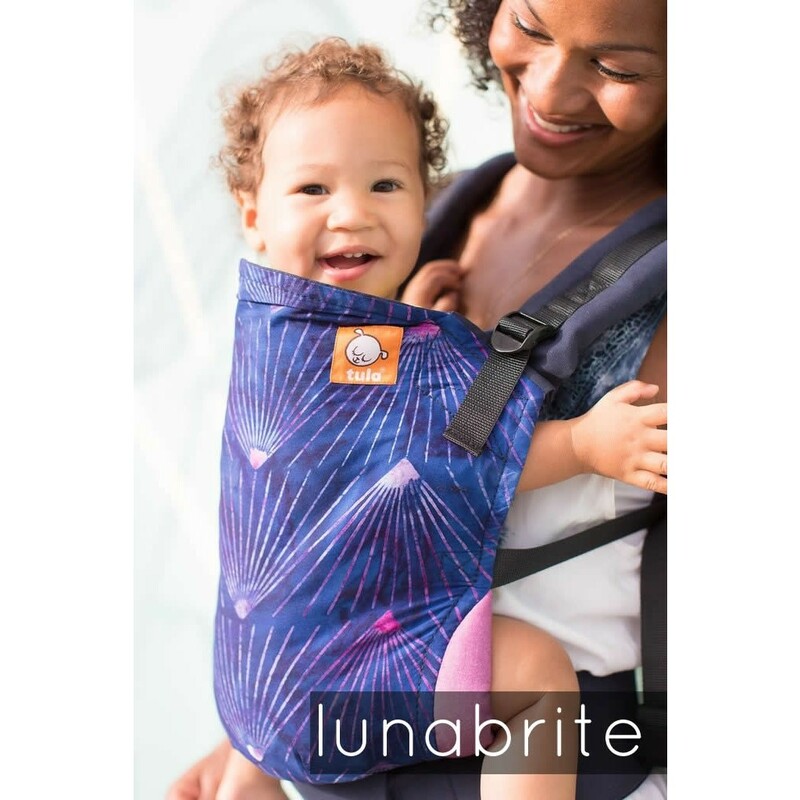 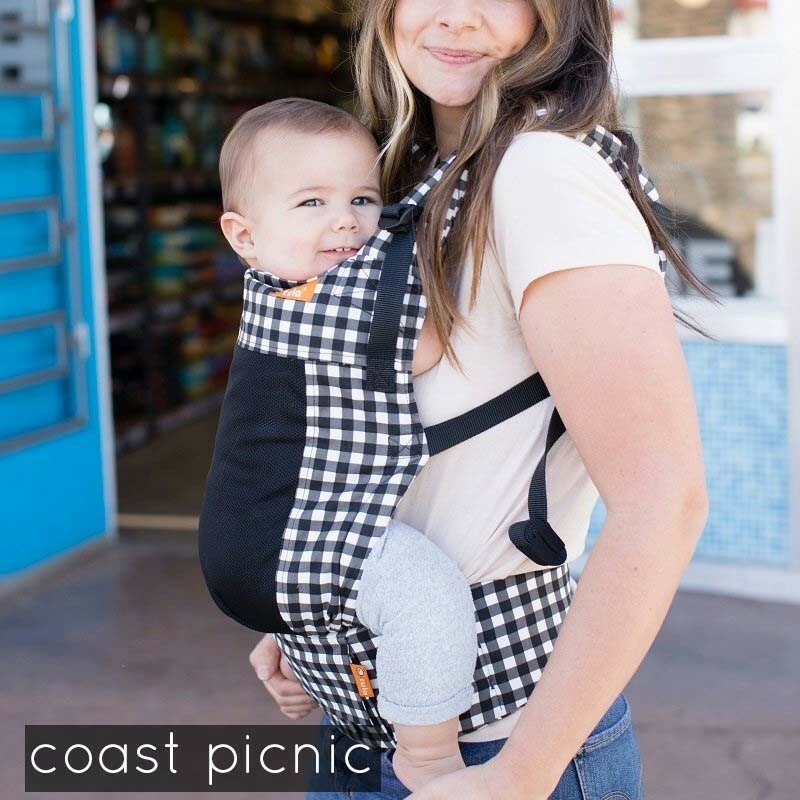 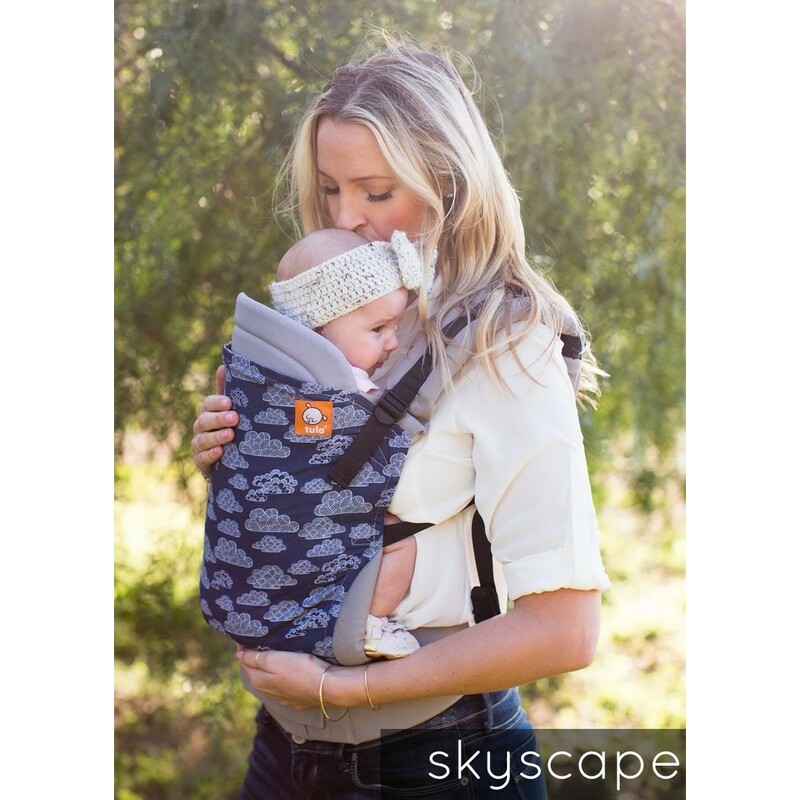 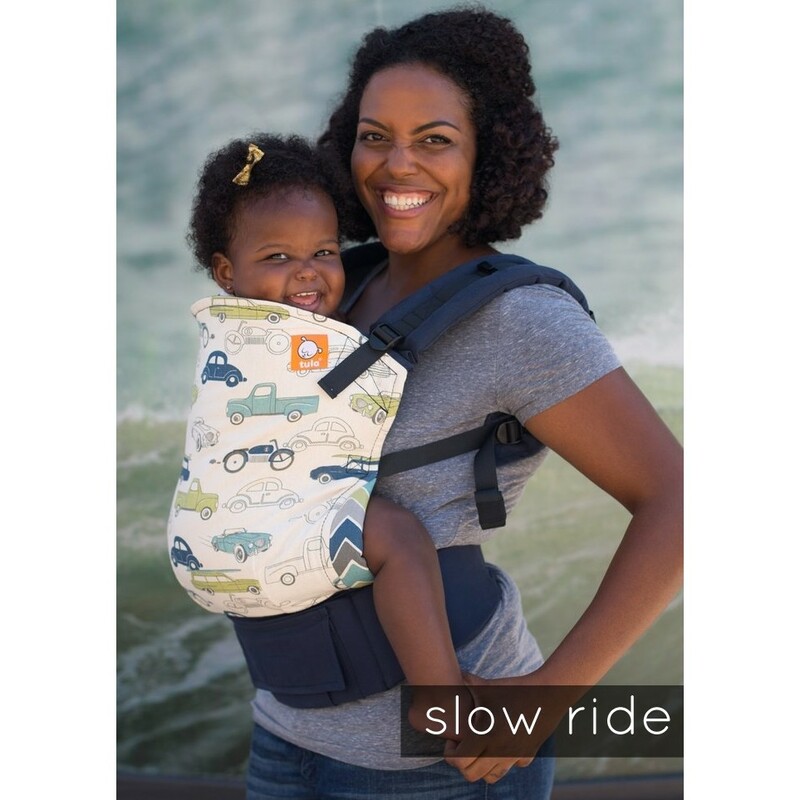 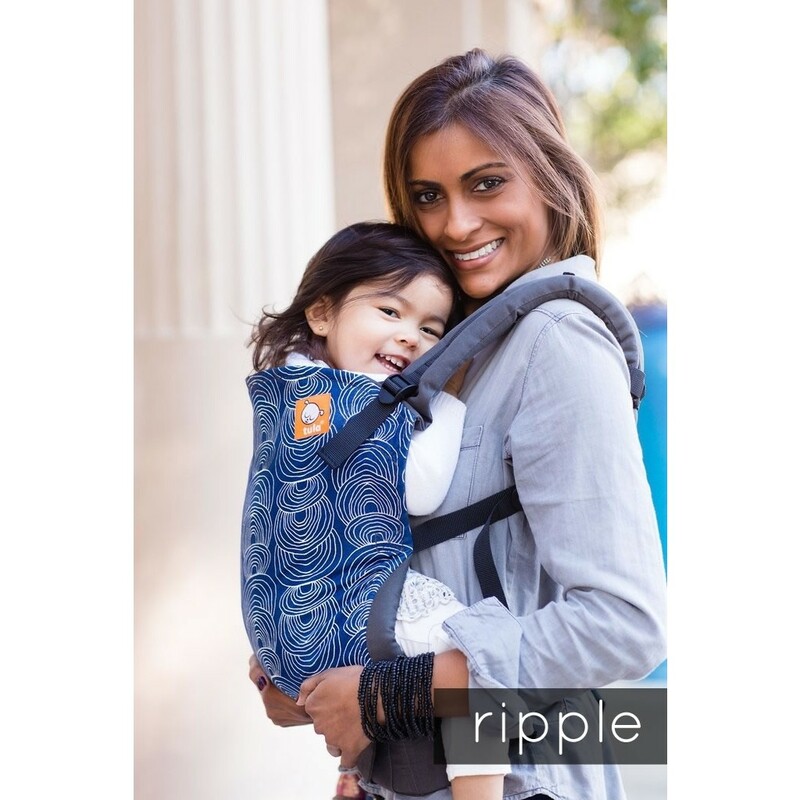 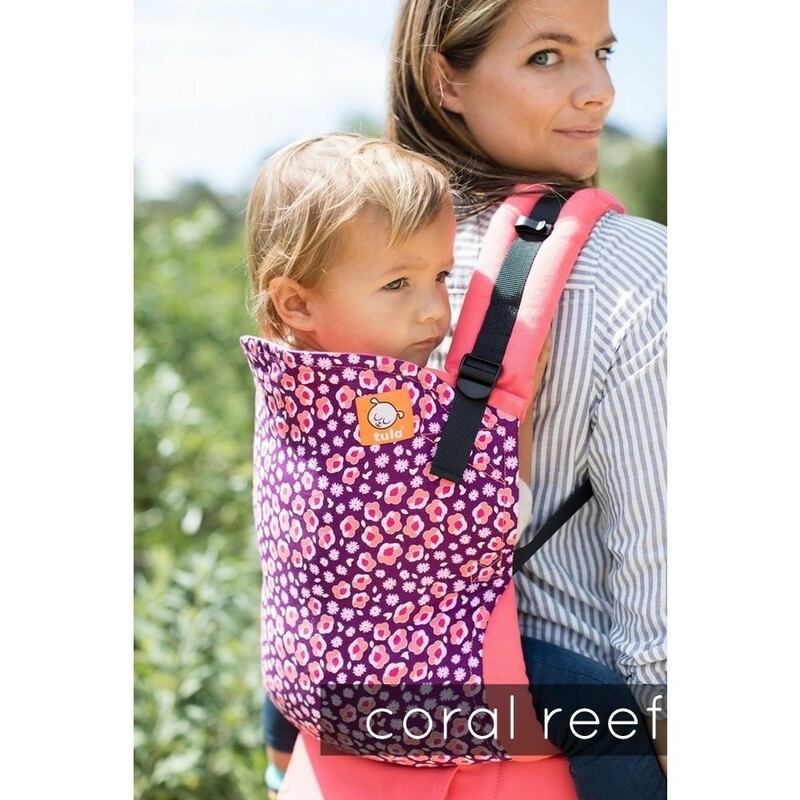 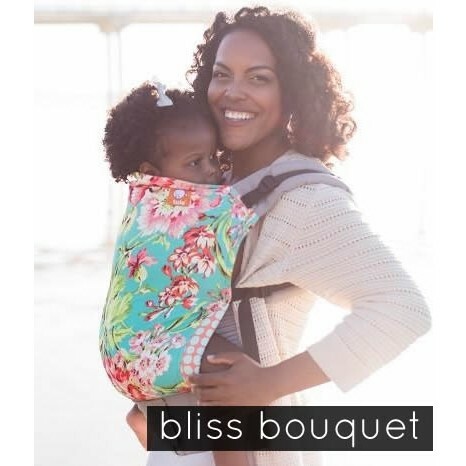 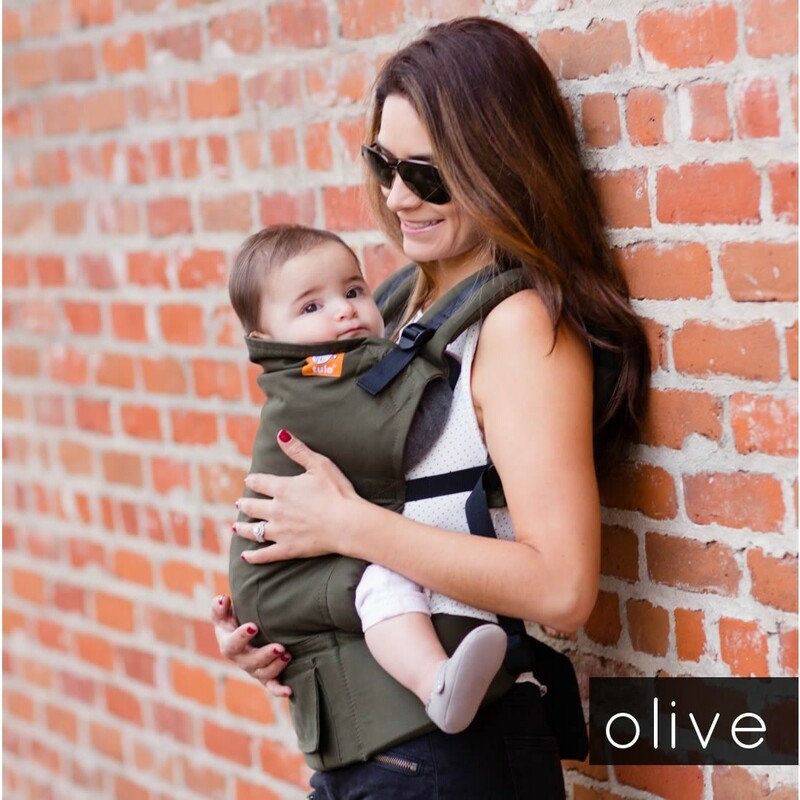 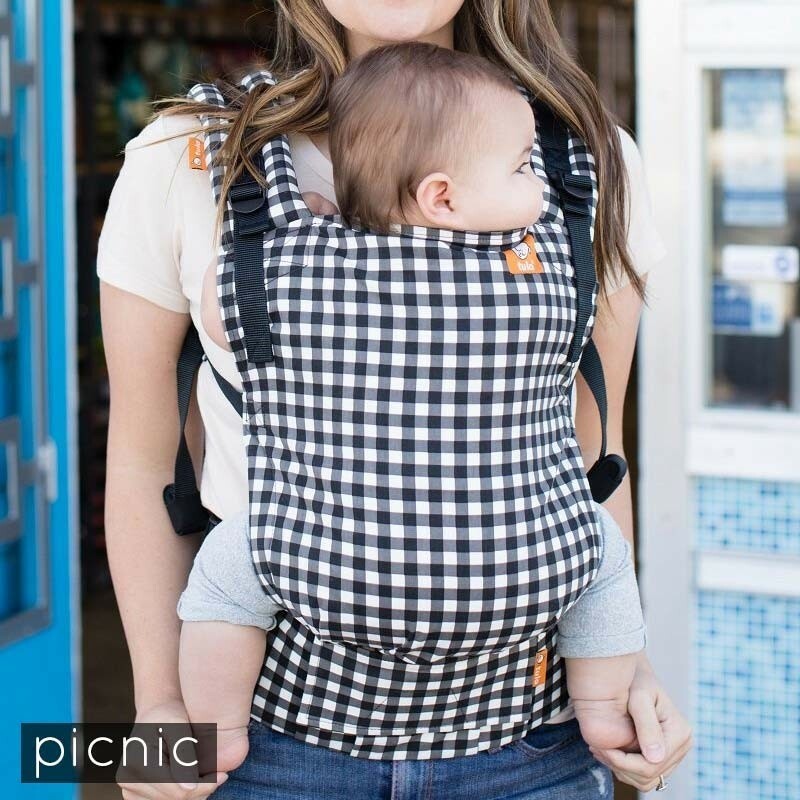 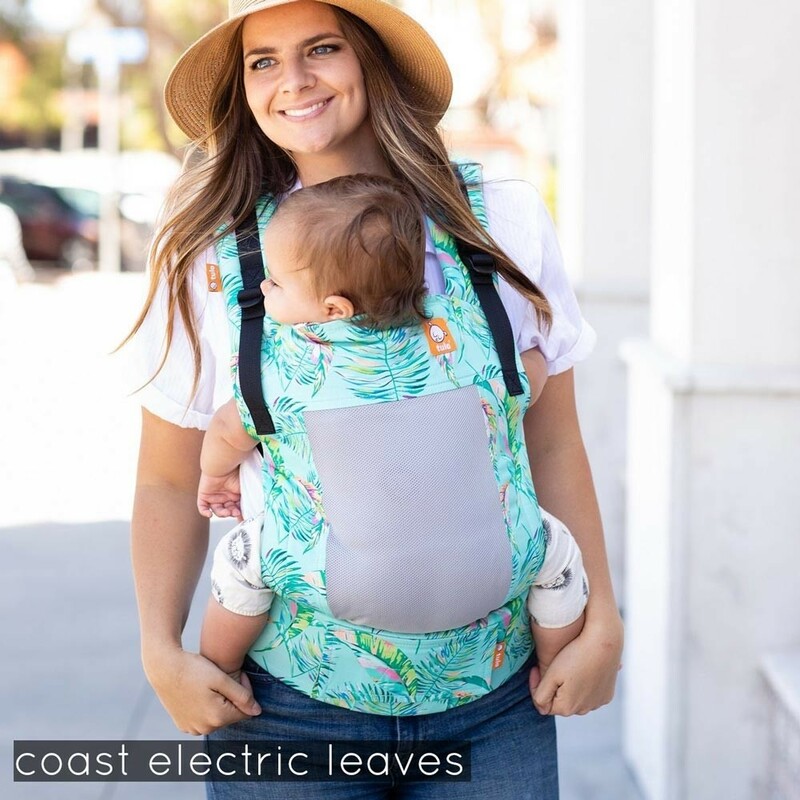 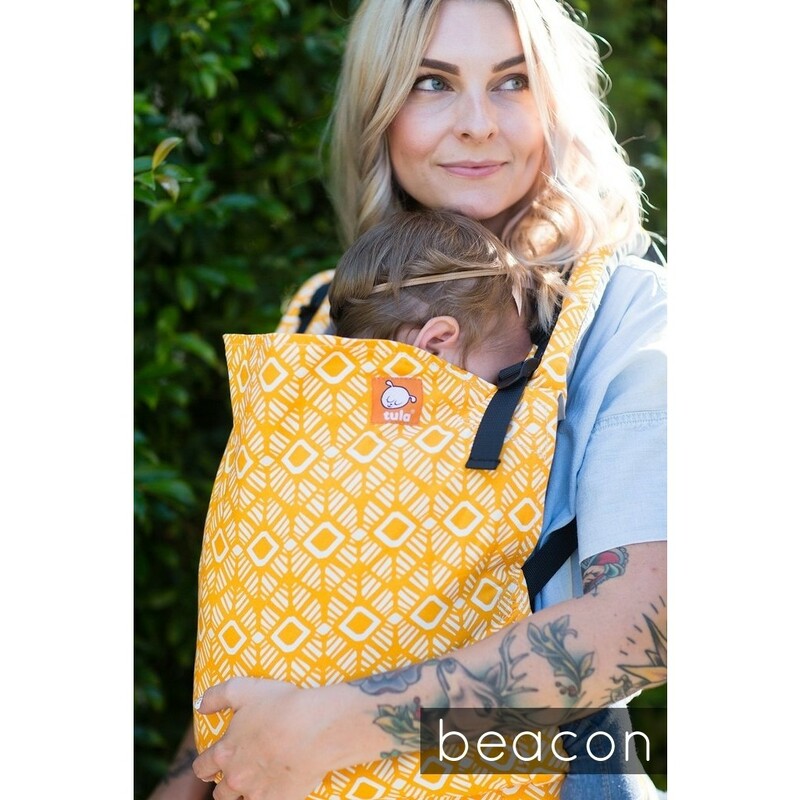 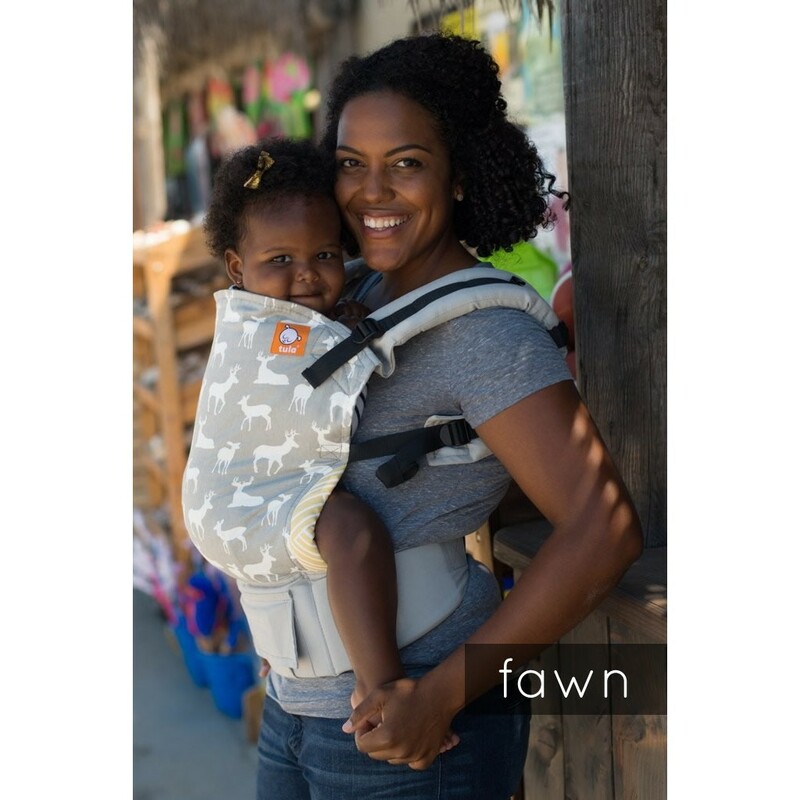 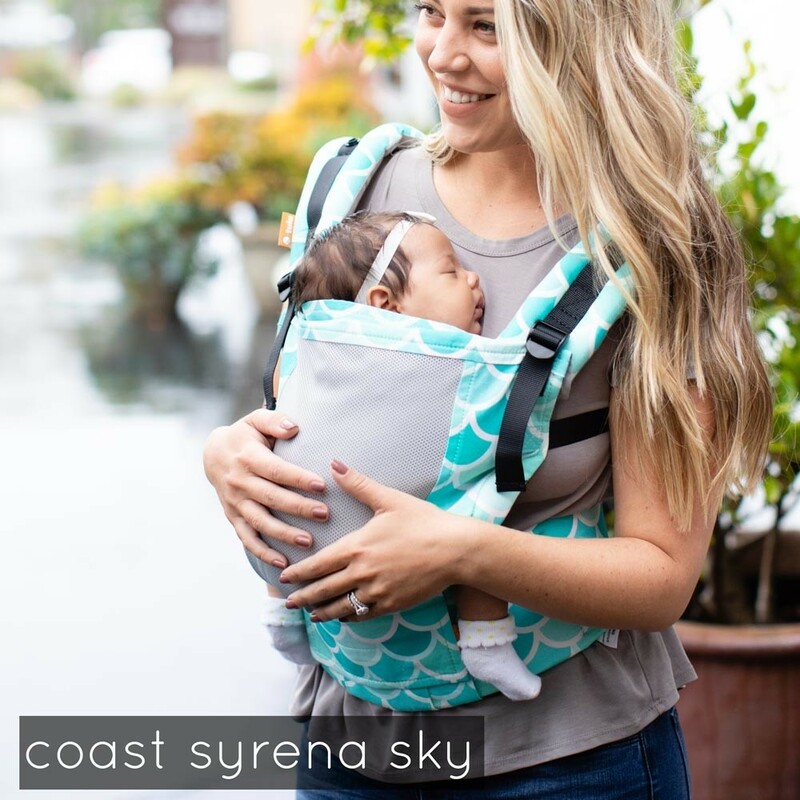 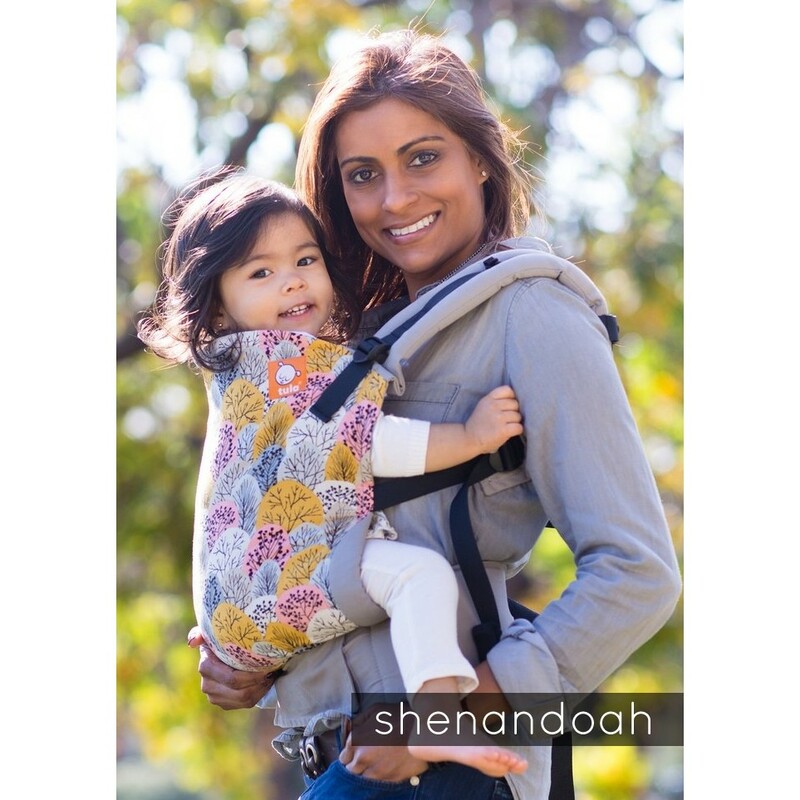 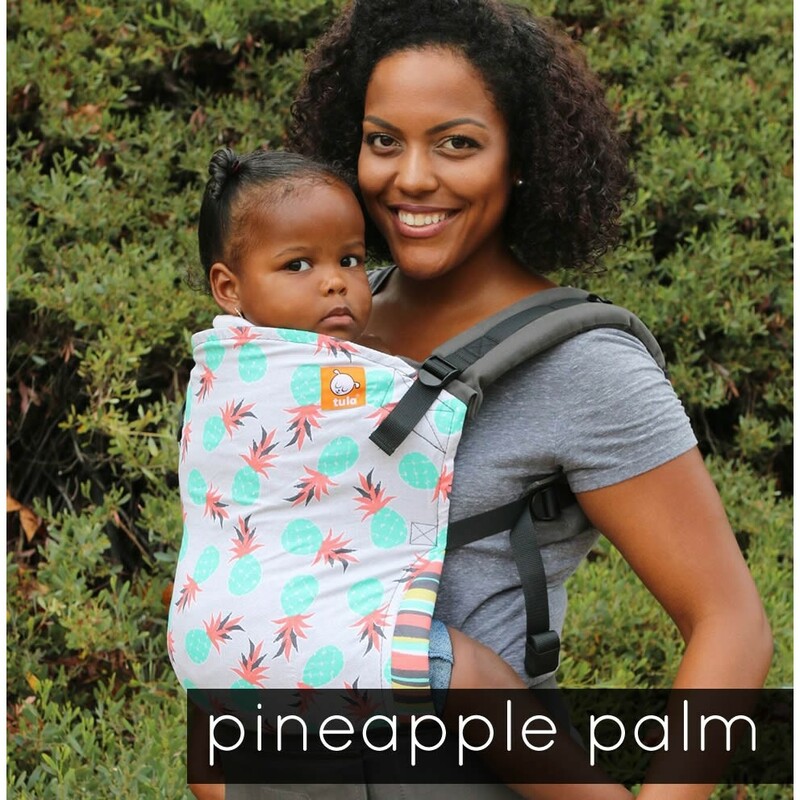 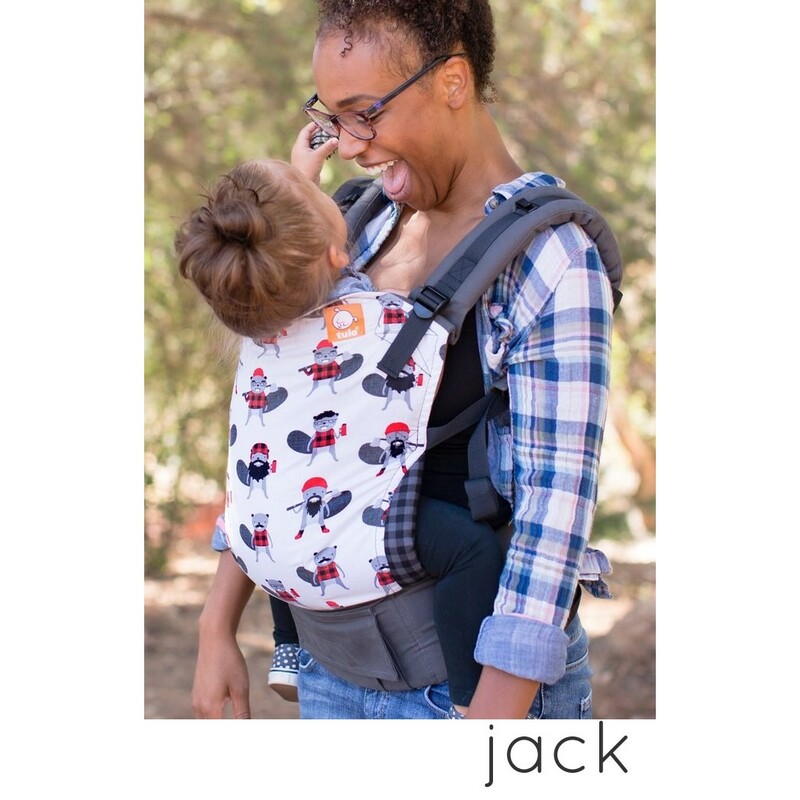 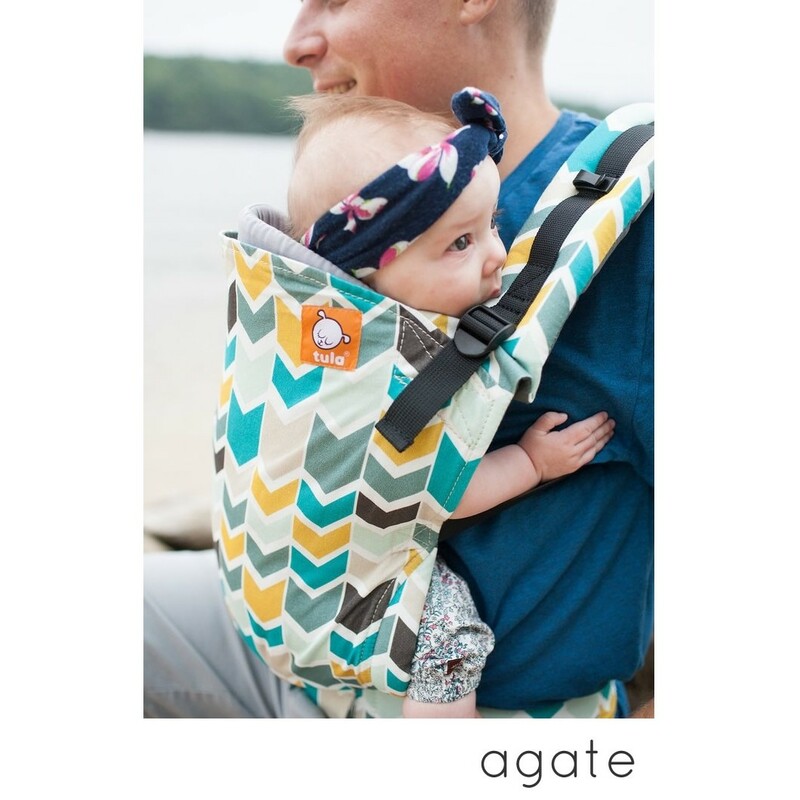 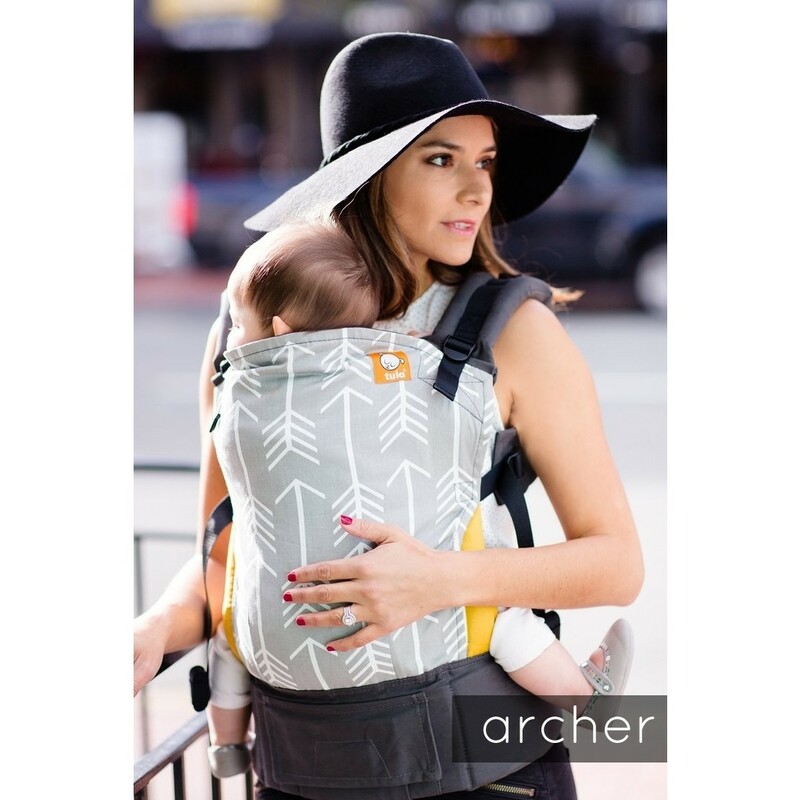 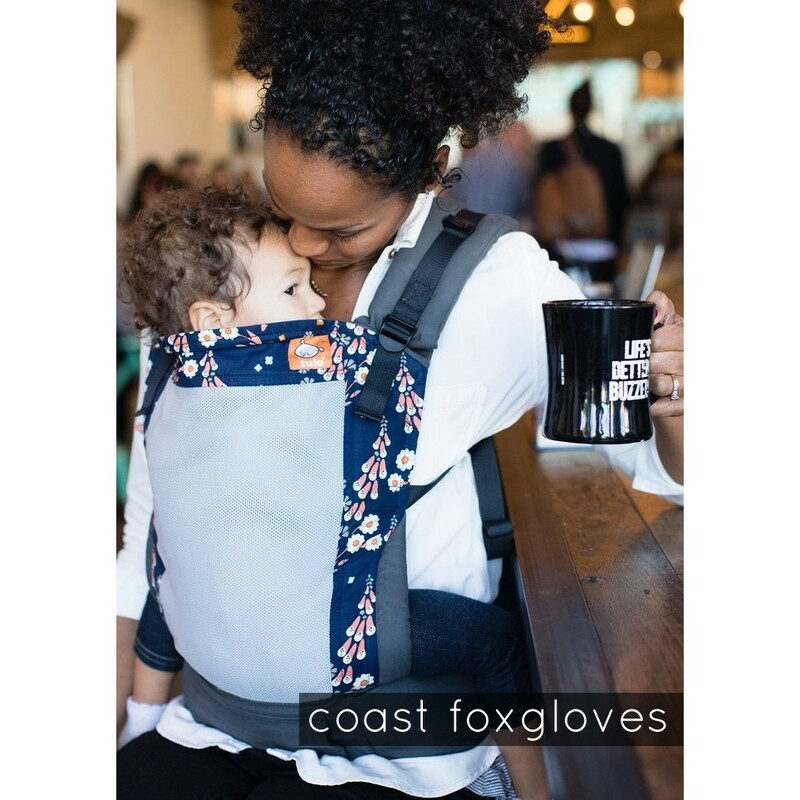 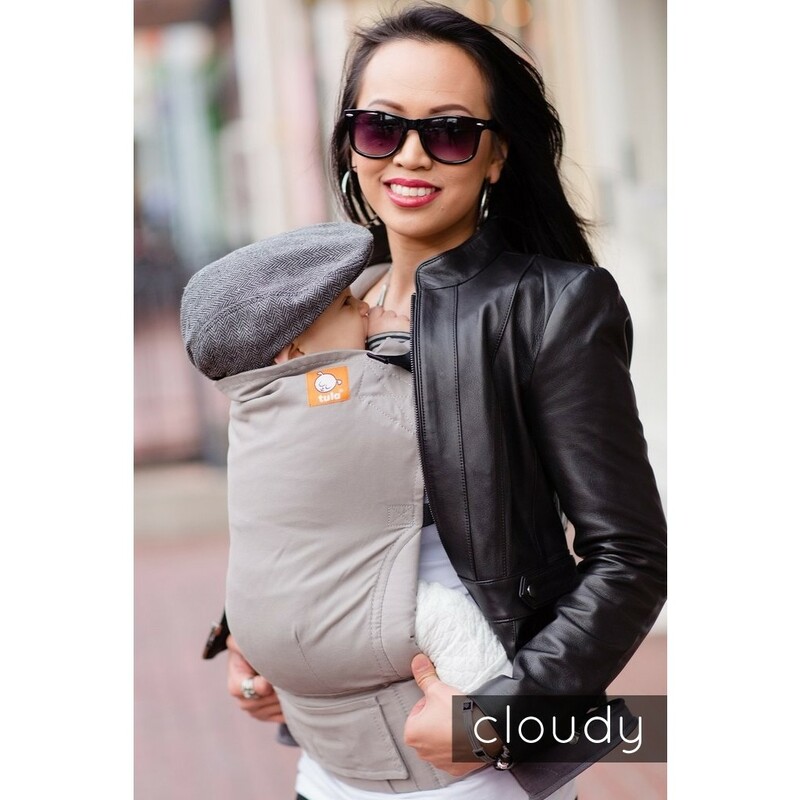 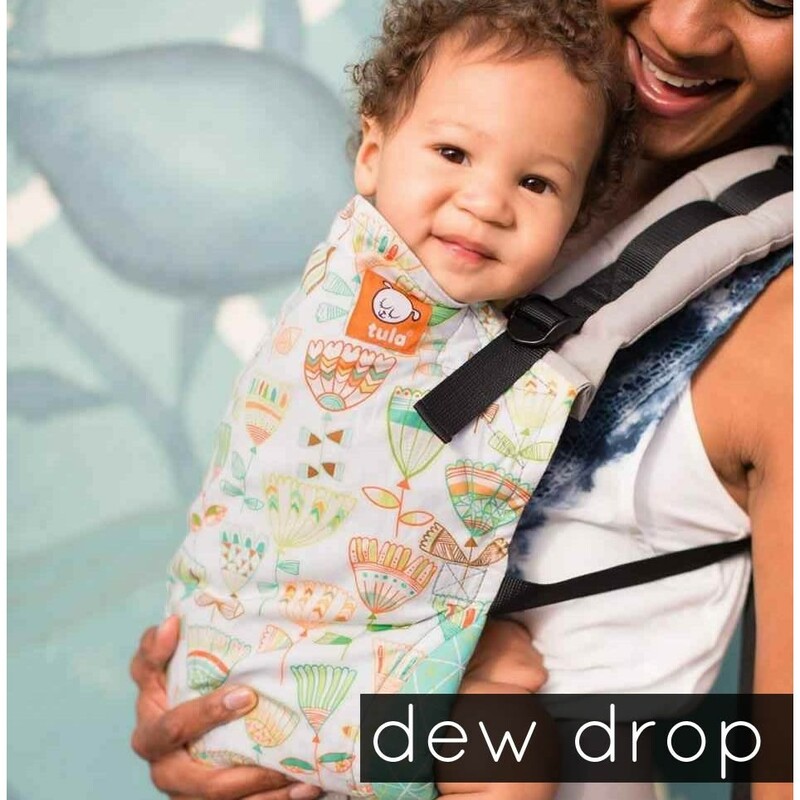 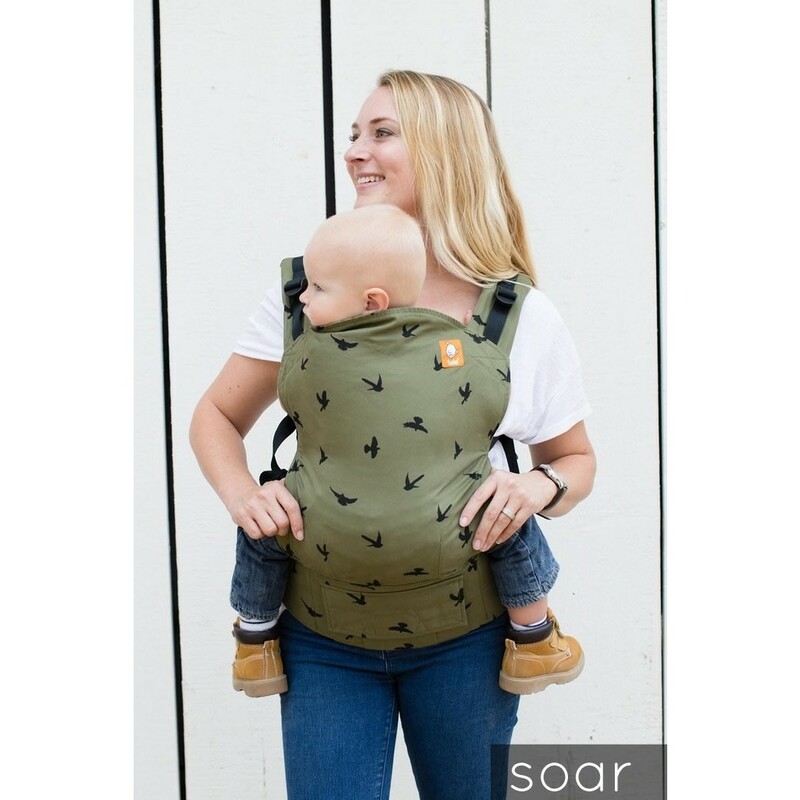 Carry your little one in style with these beautiful ergonomic carriers. 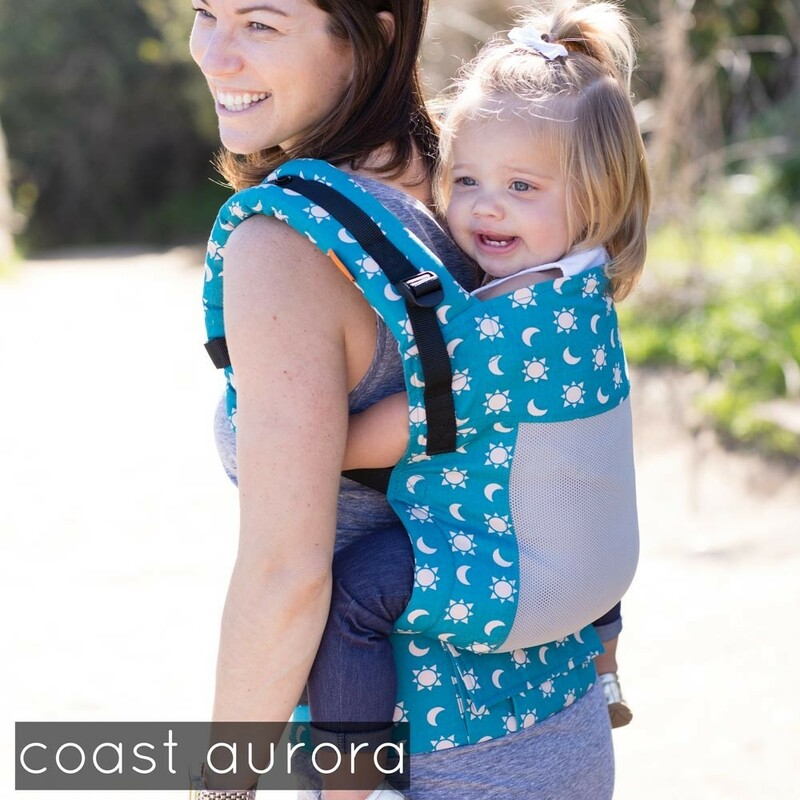 The Tula Toddler fits from around 18 months to 4 years making it the ideal choice if you want to continue wearing your child as they grow. 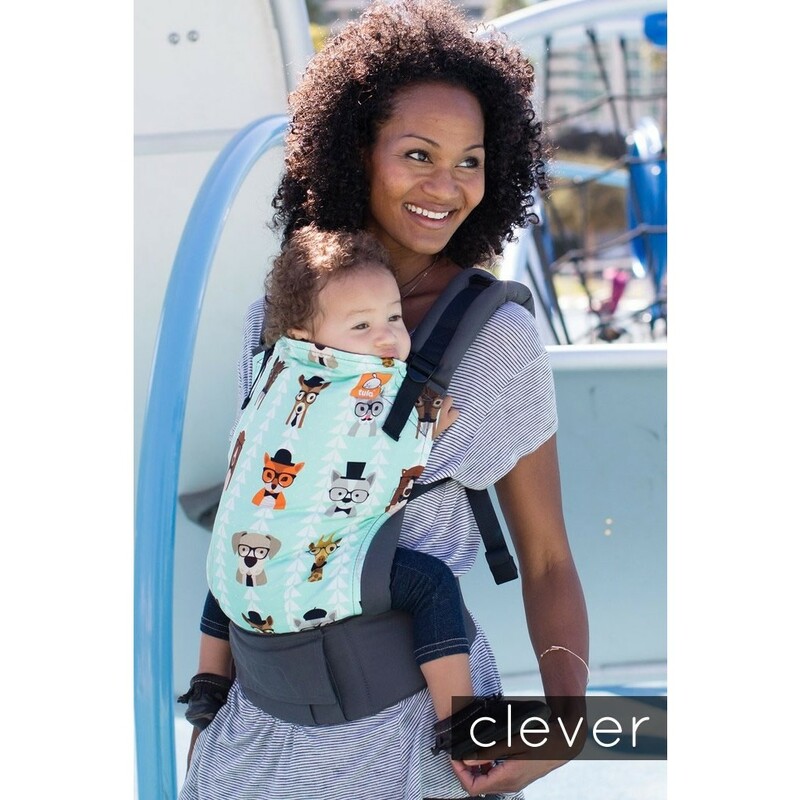 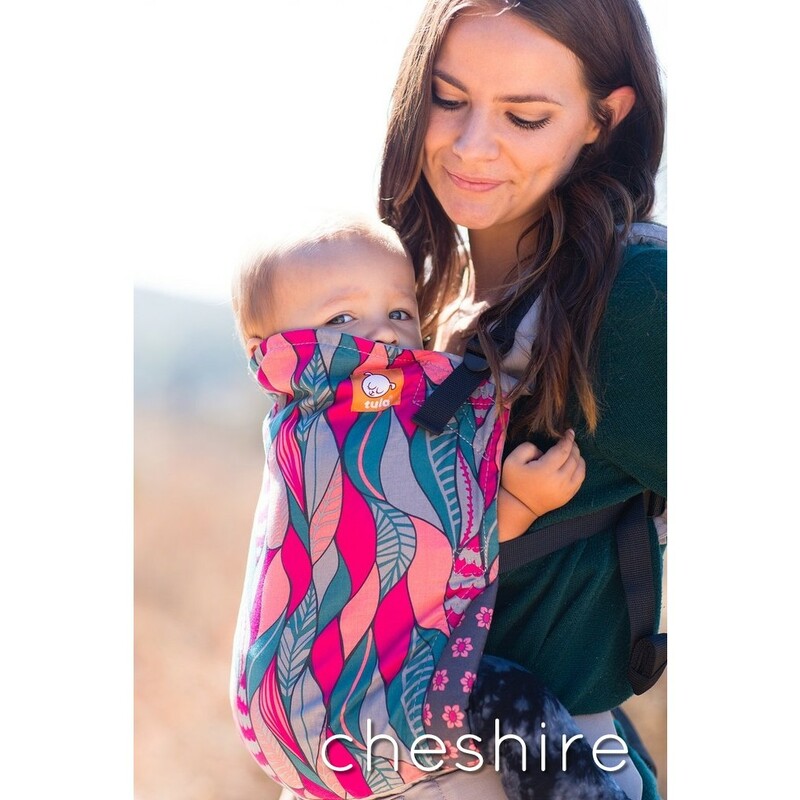 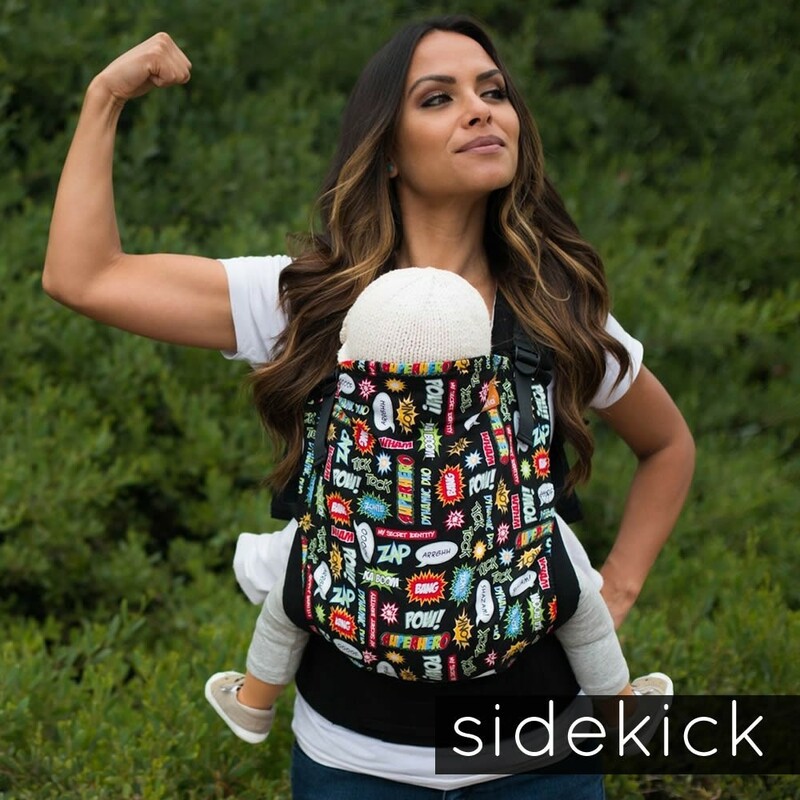 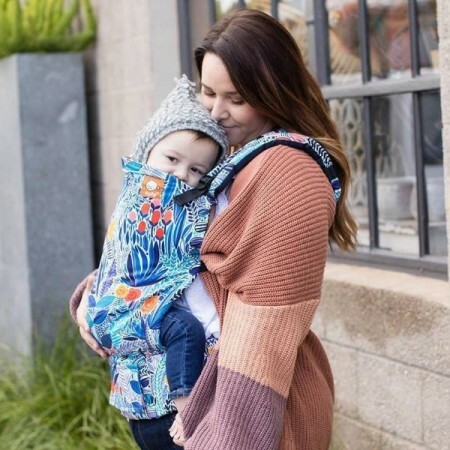 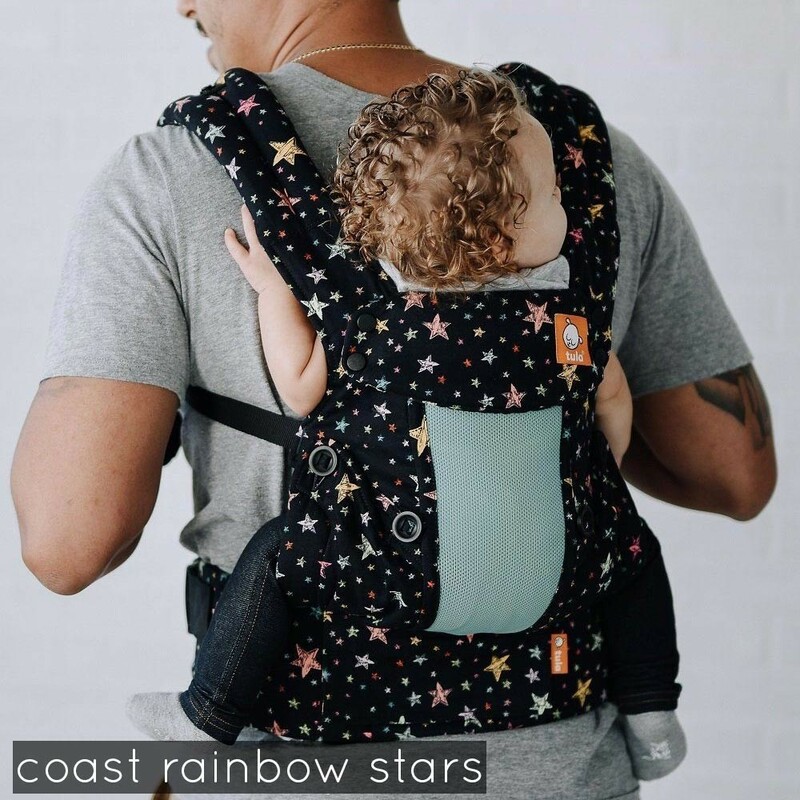 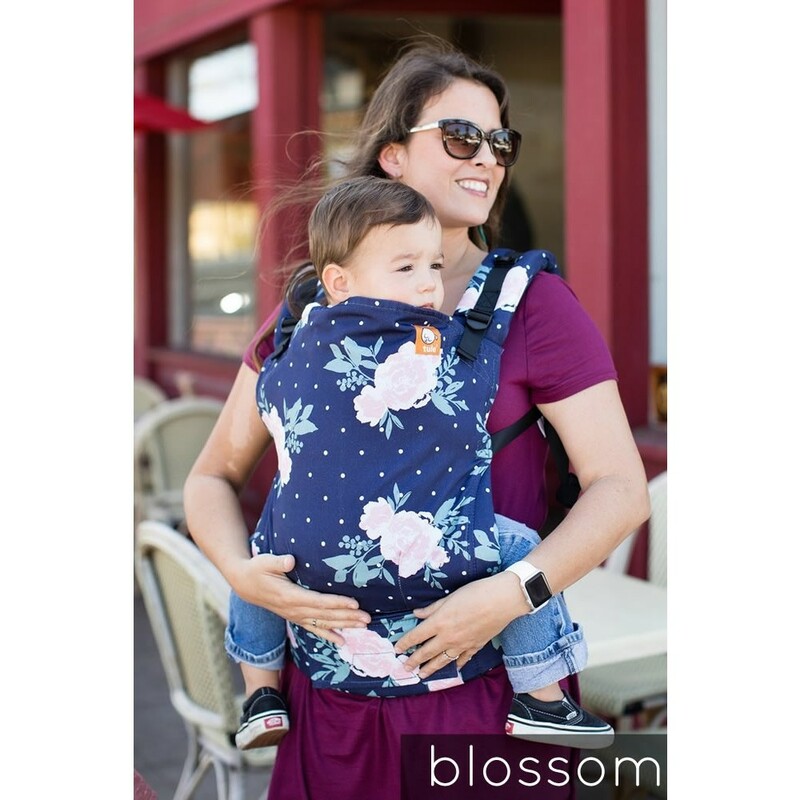 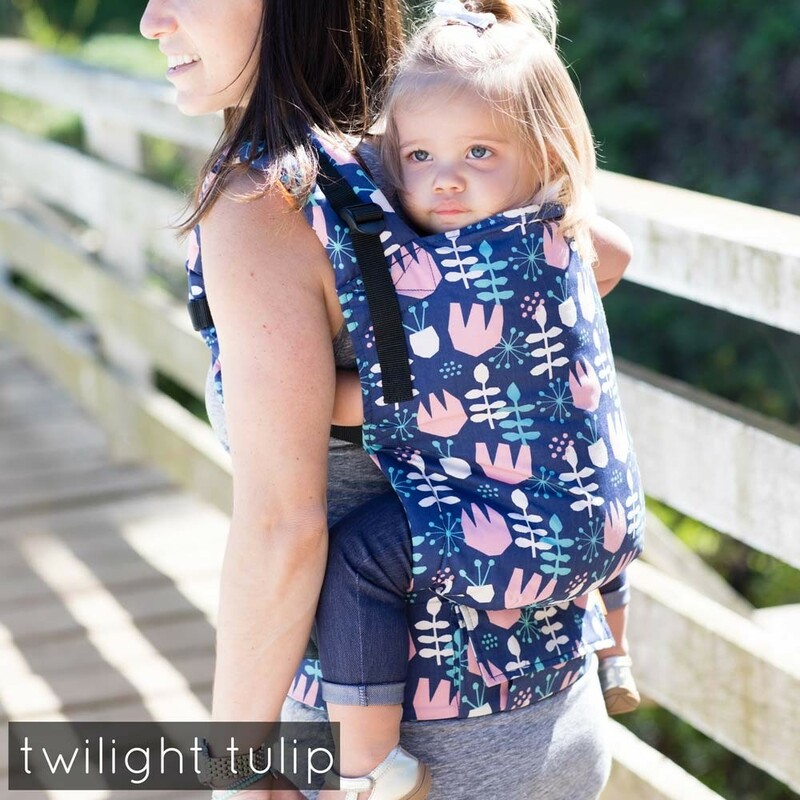 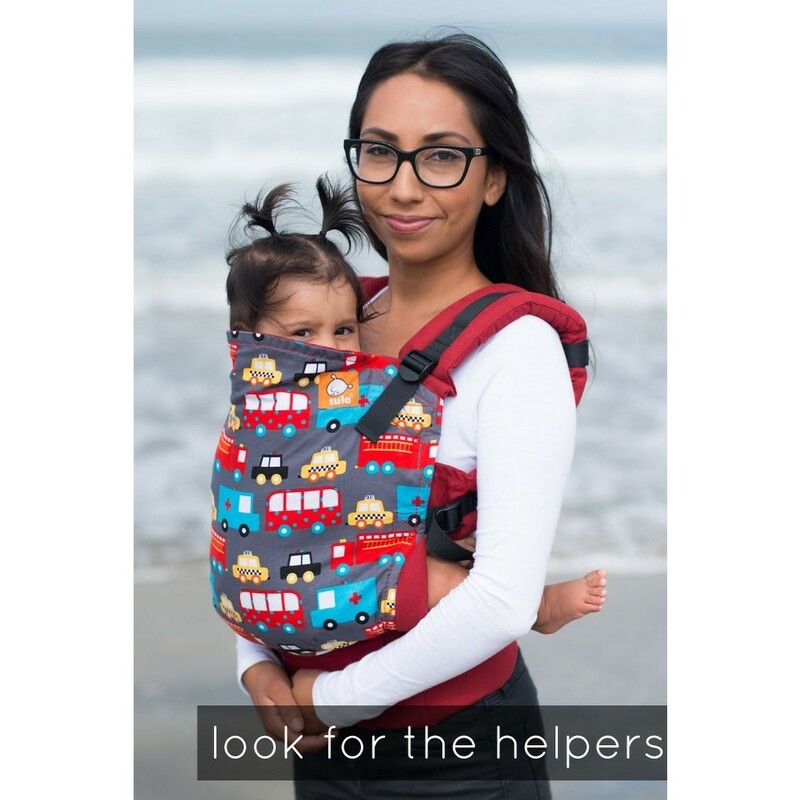 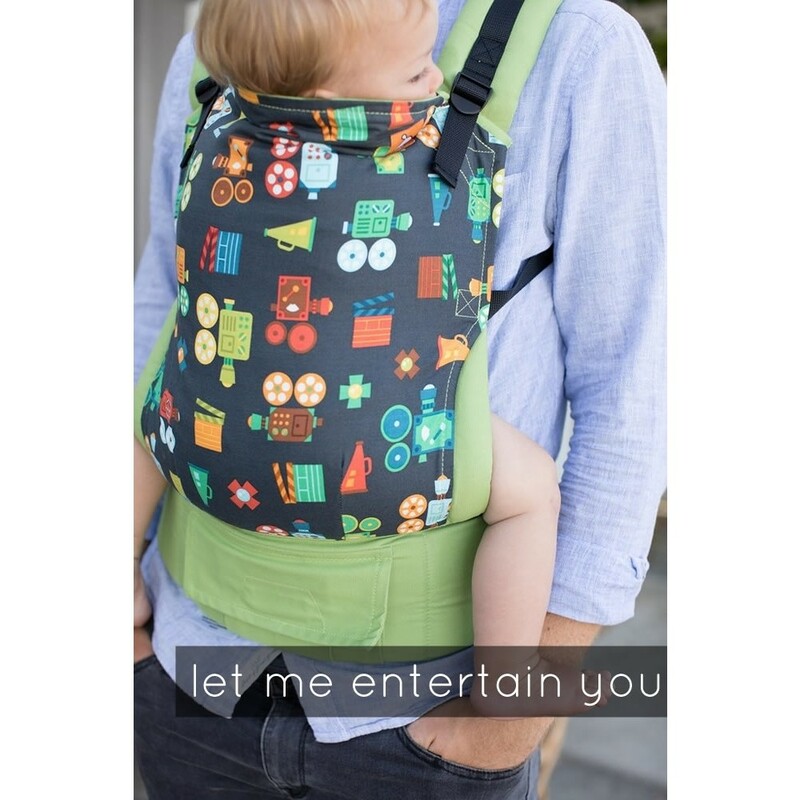 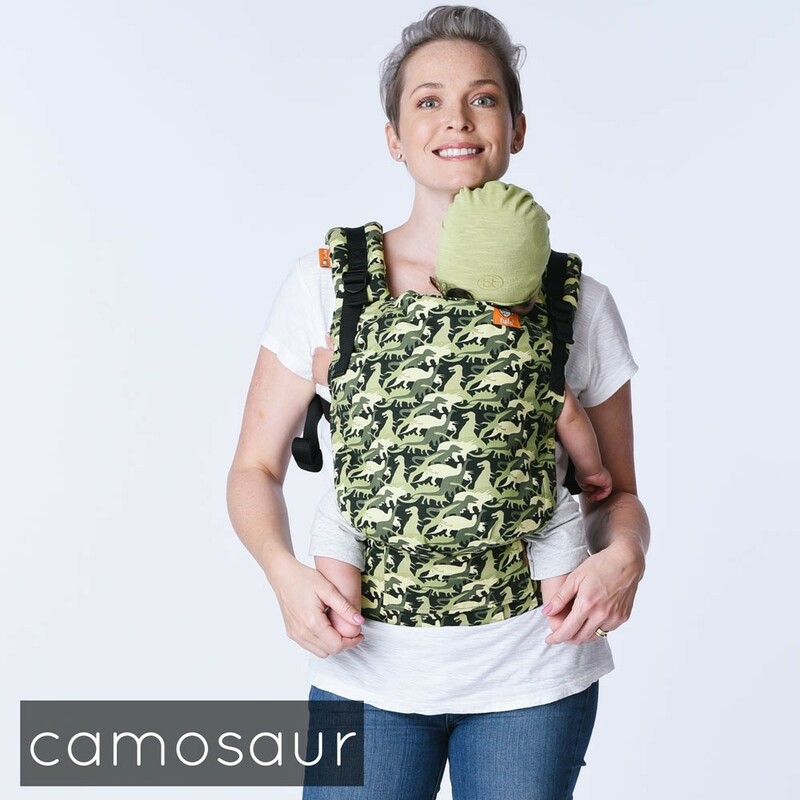 Take your toddler Tula with you on days out and when your toddler's little legs get tired you can carry them in comfort. 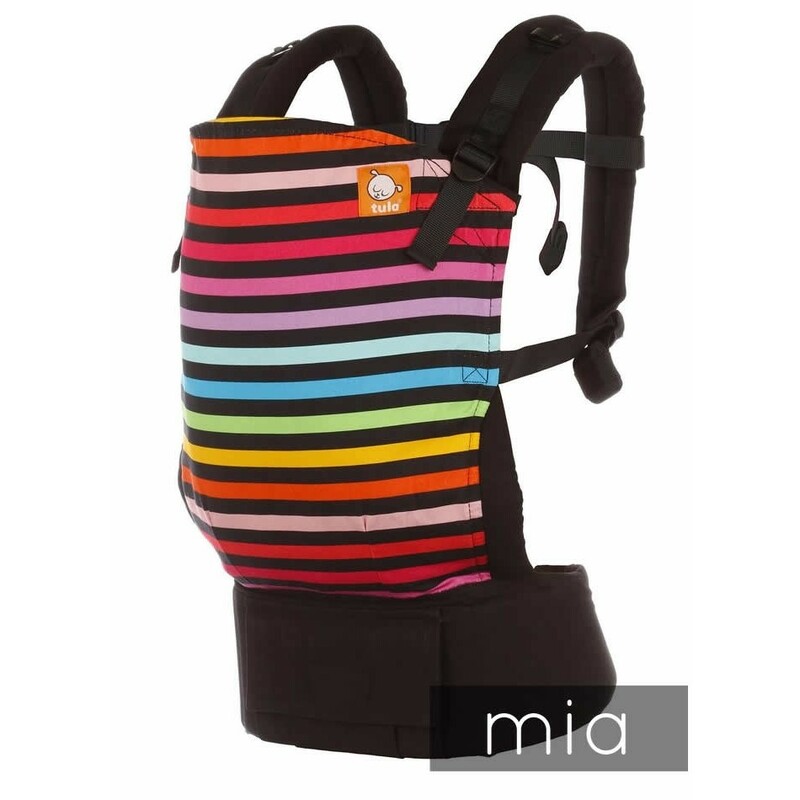 The toddler's strap is 45 cm (18") when not expanded and 53 cm (21") when expended. 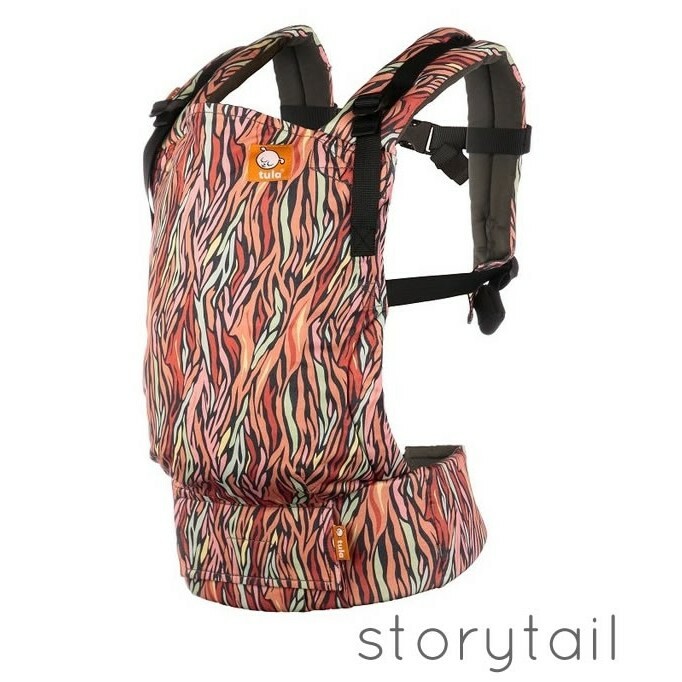 The webbing attached to the strap is also additional 70cm (29") long.